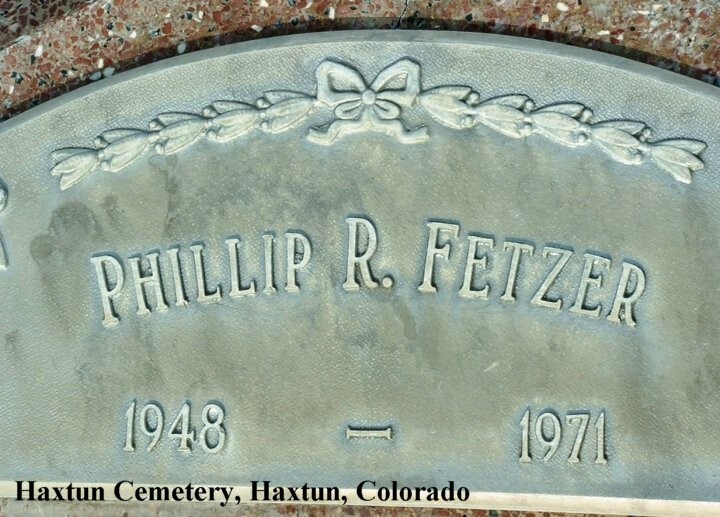 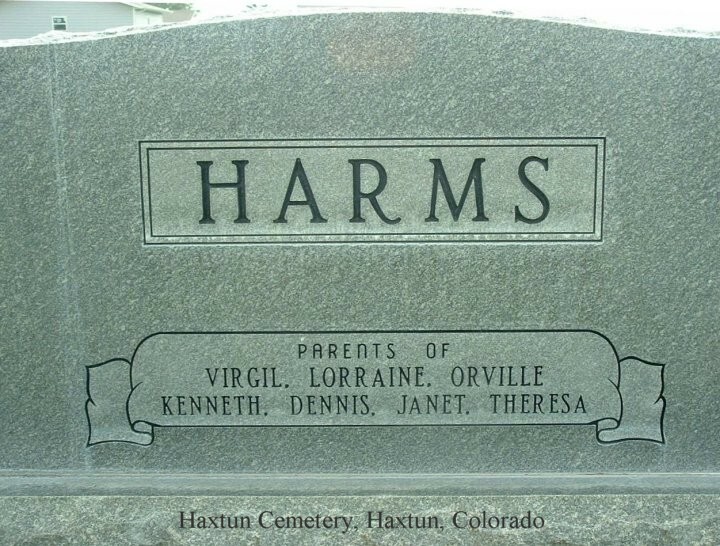 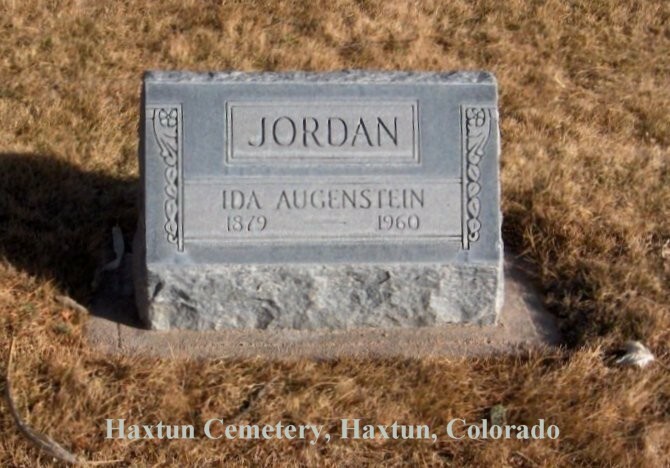 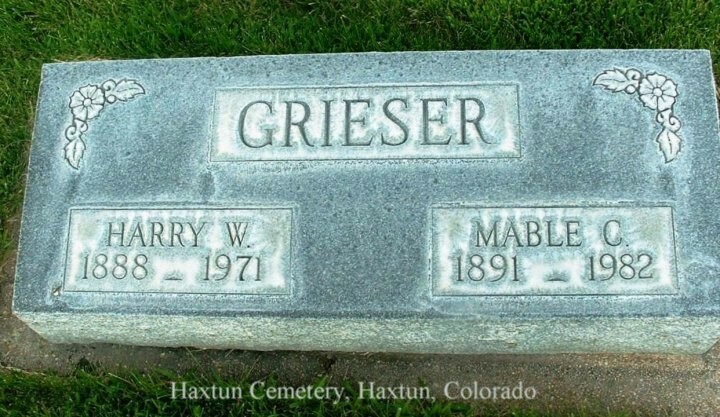 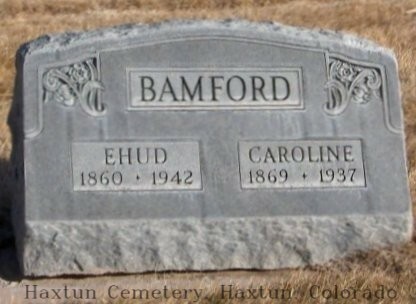 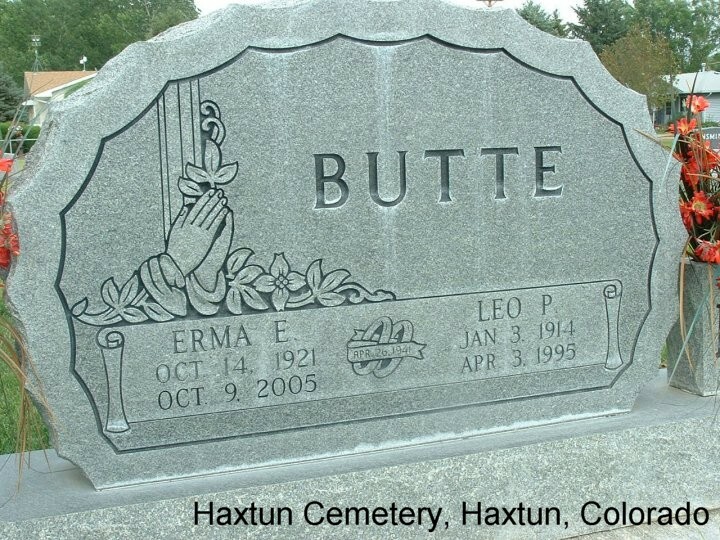 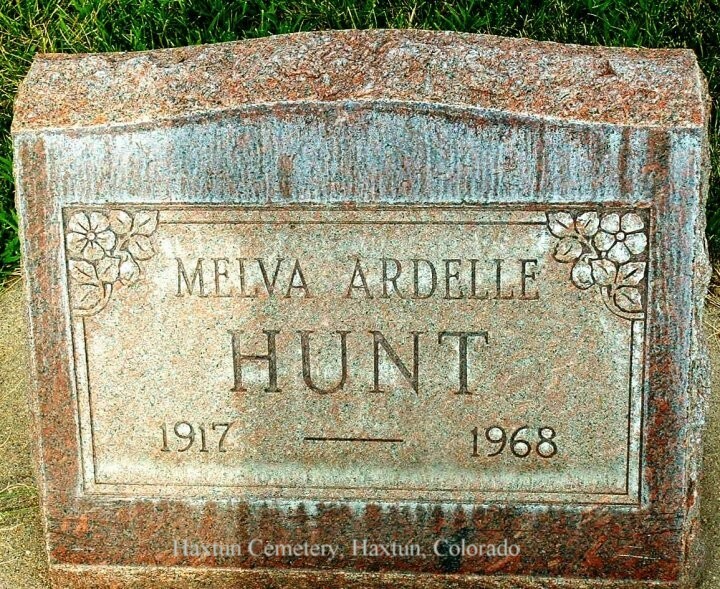 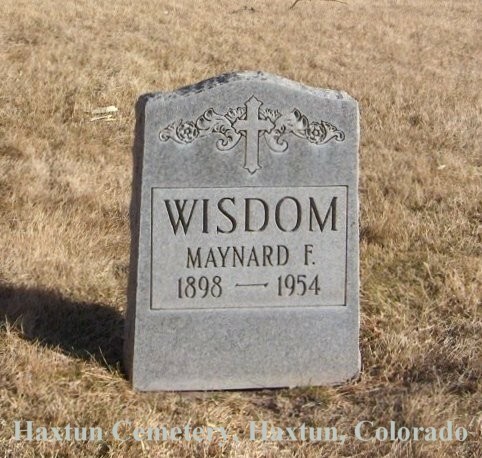 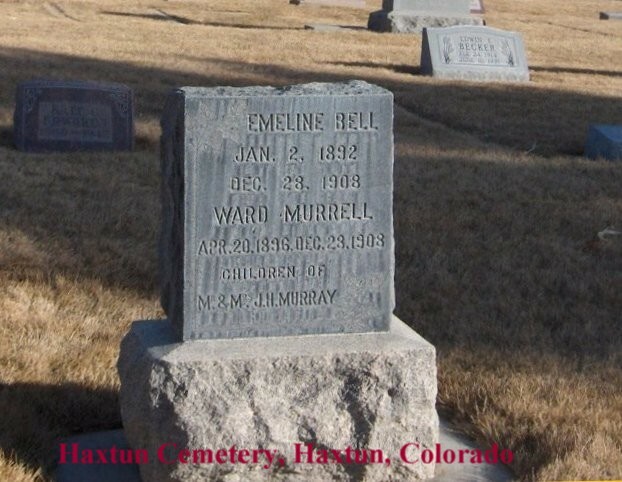 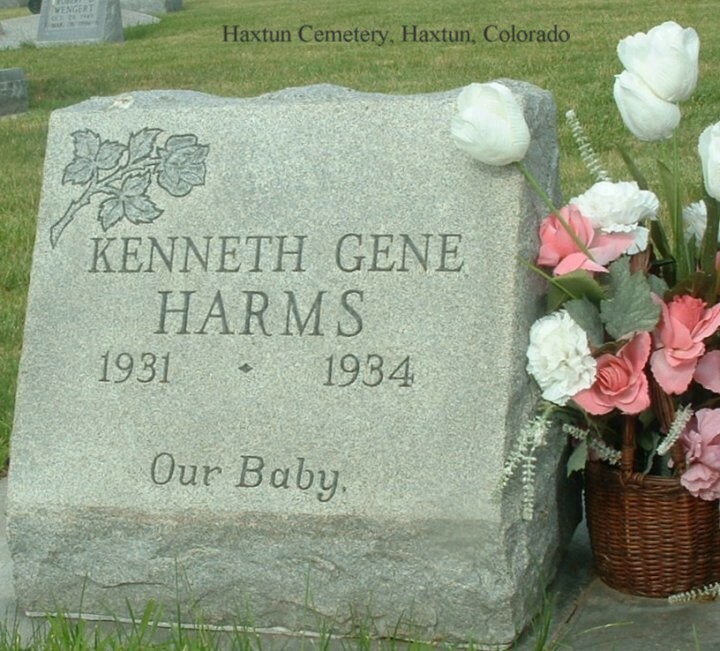 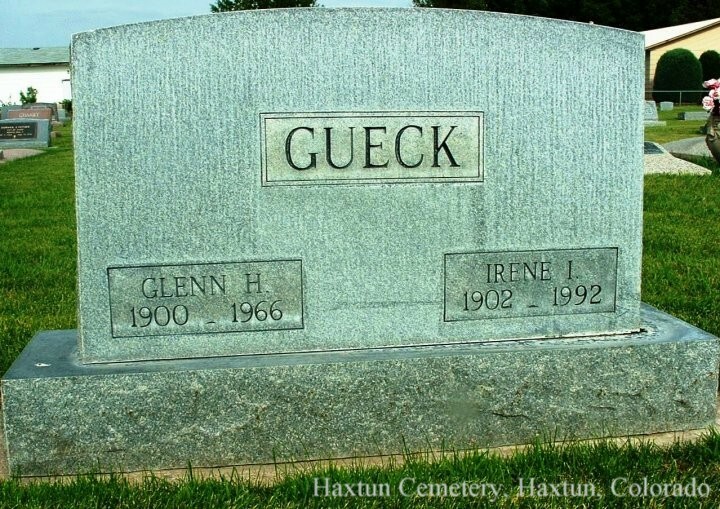 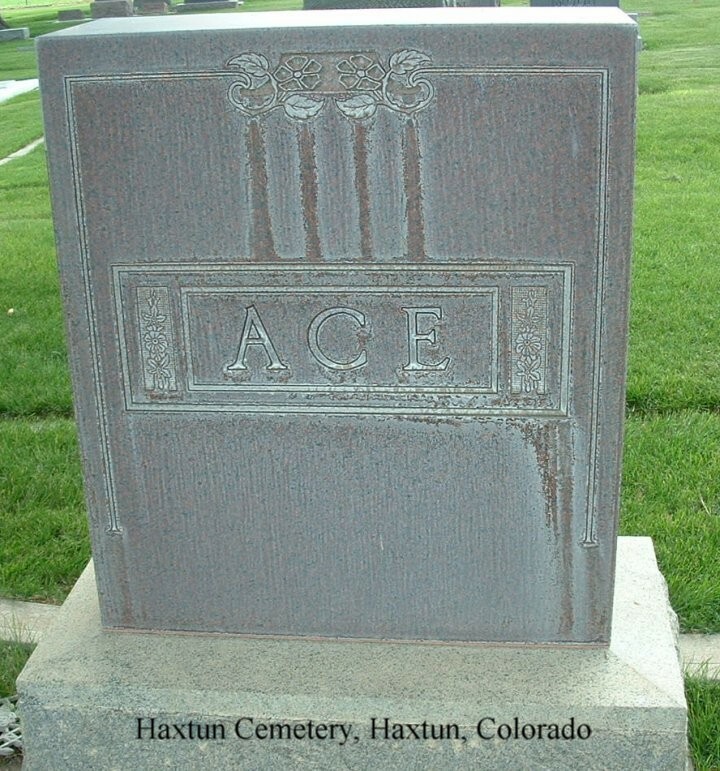 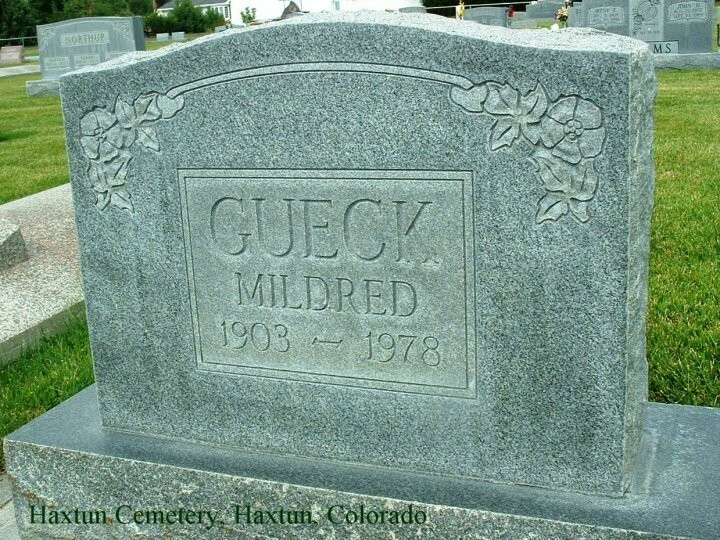 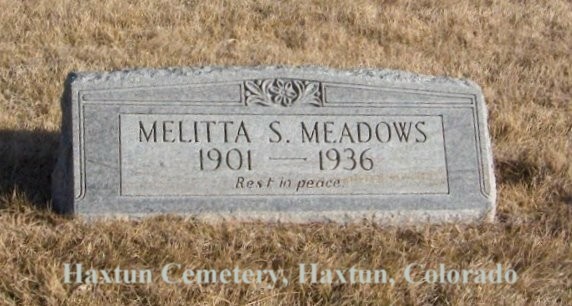 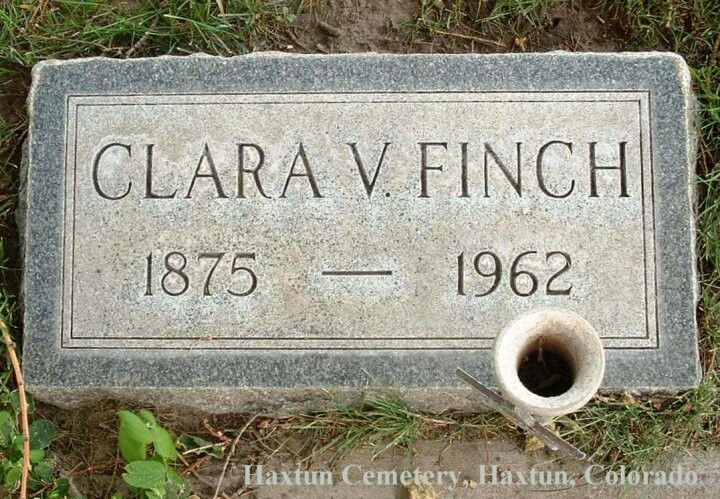 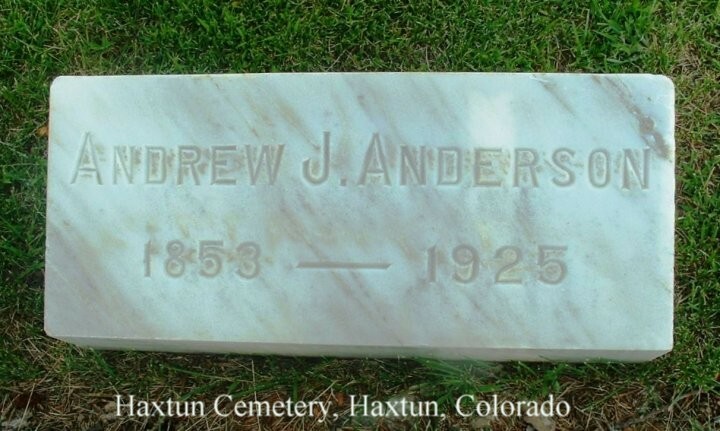 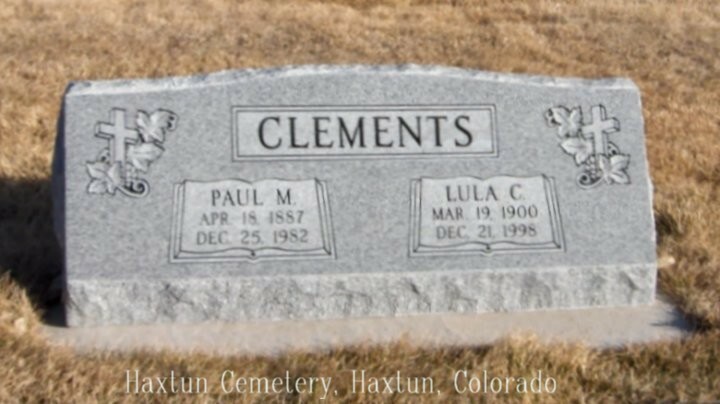 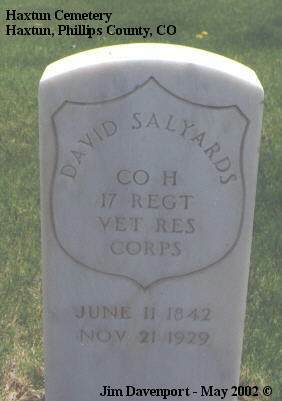 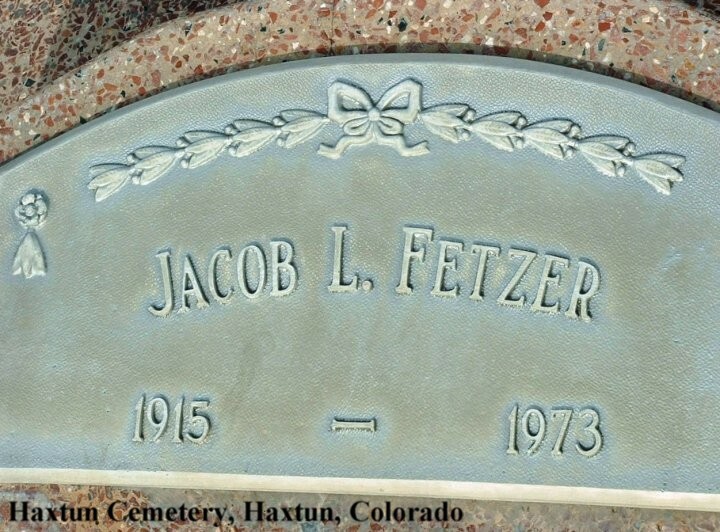 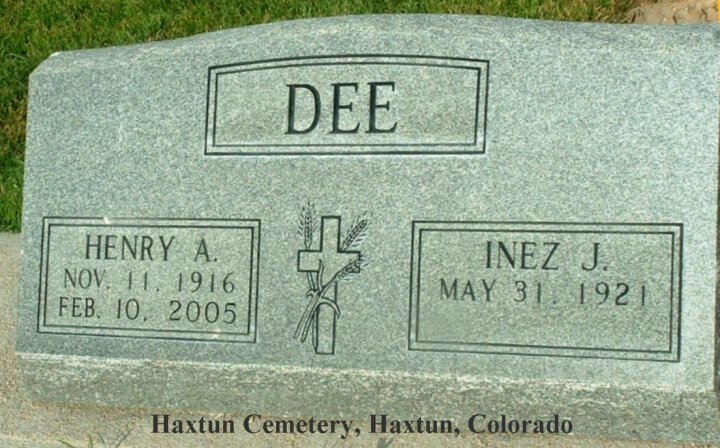 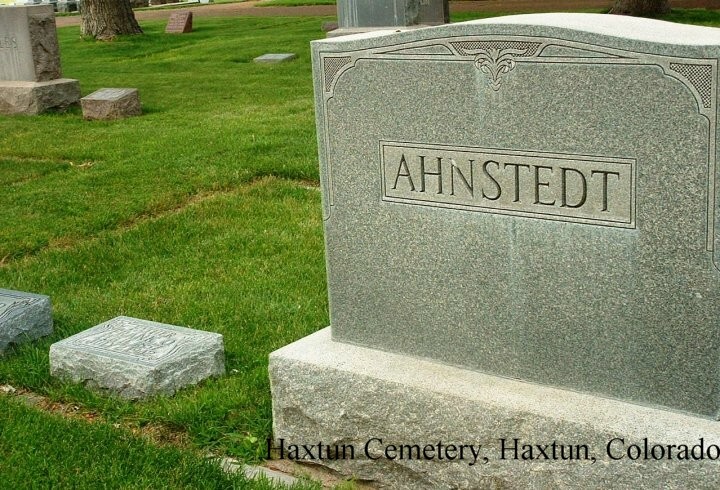 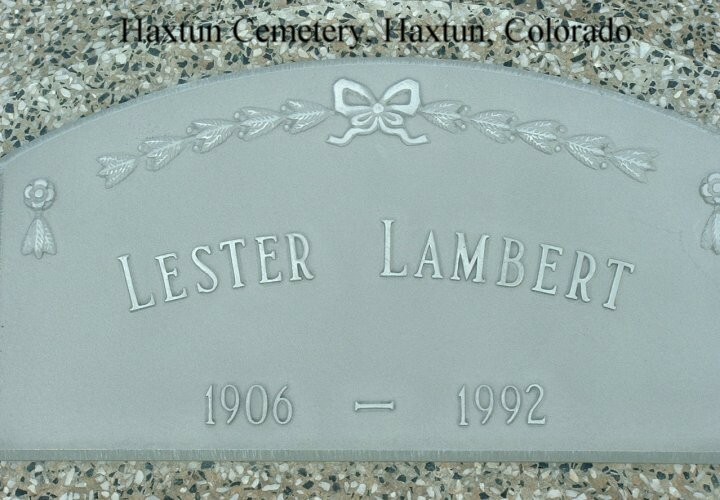 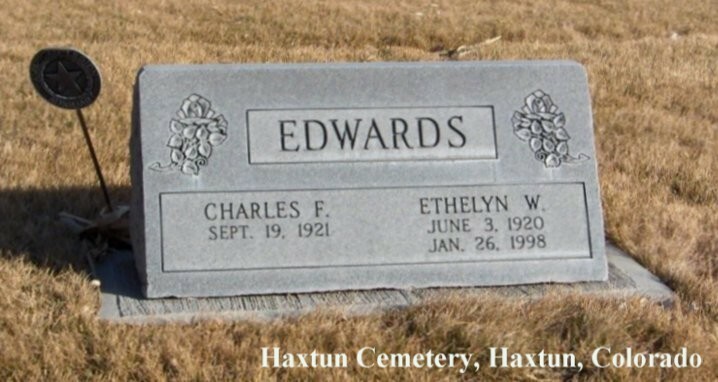 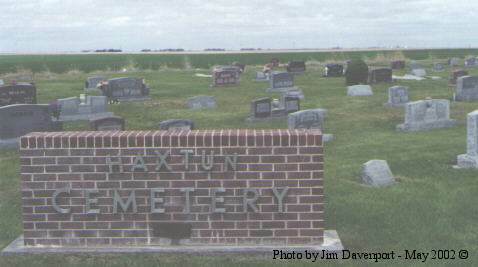 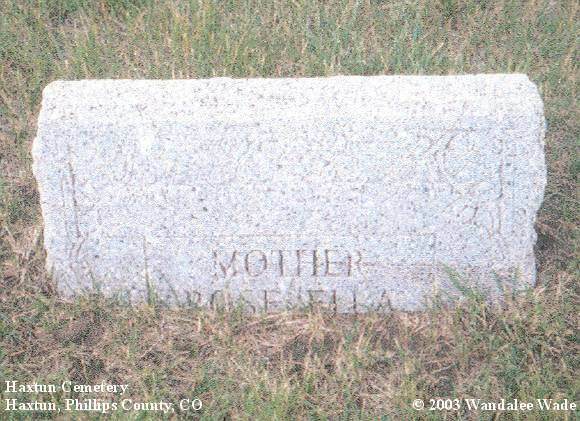 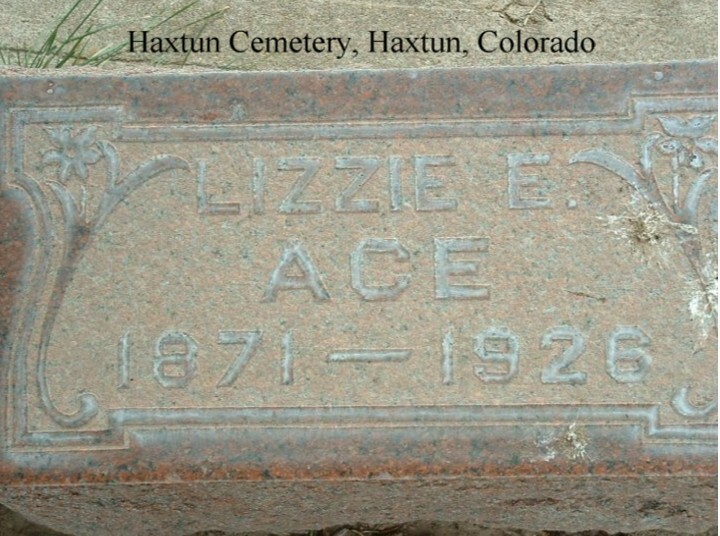 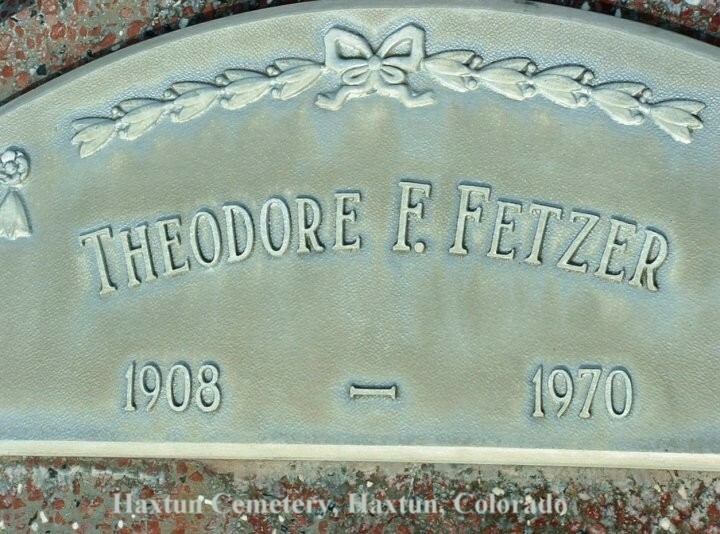 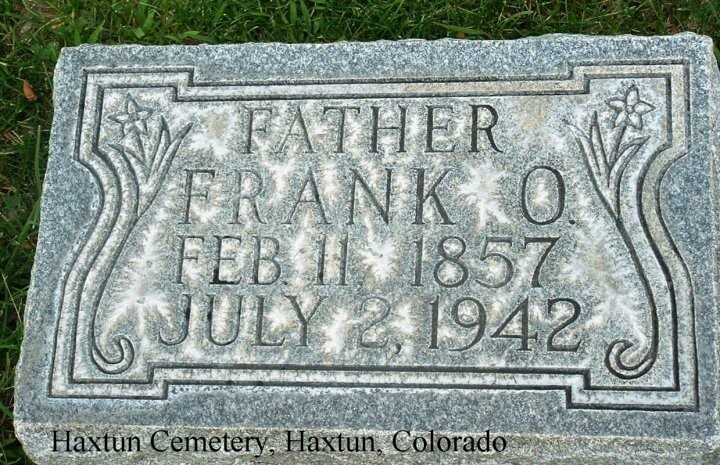 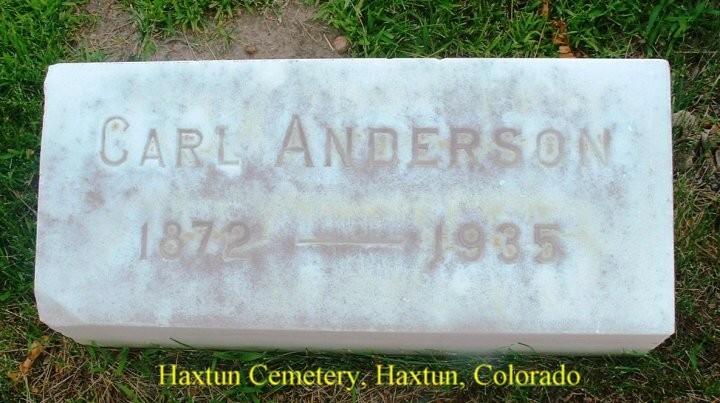 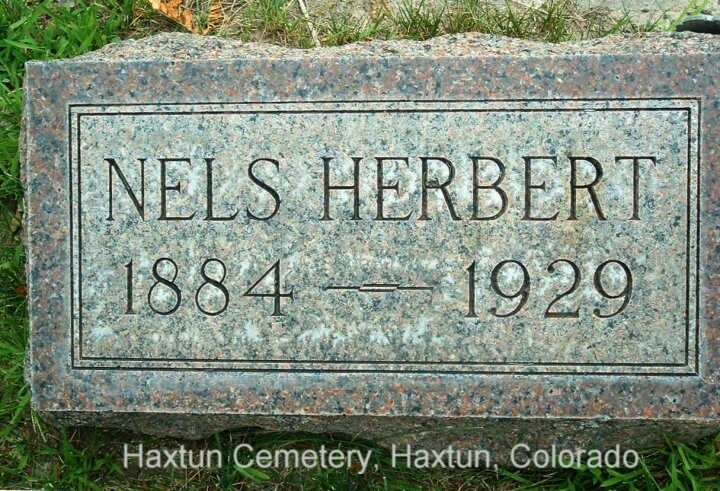 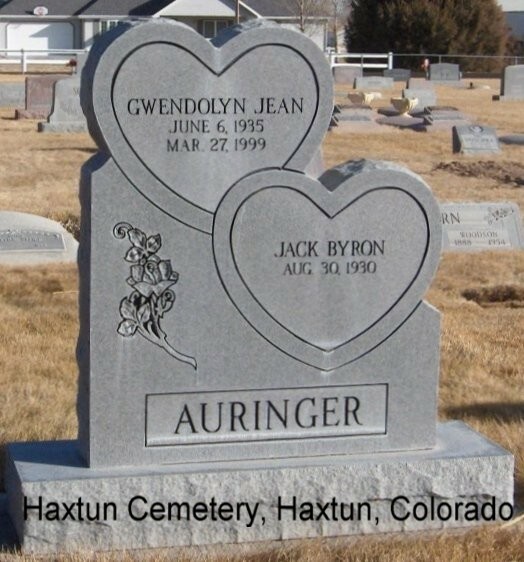 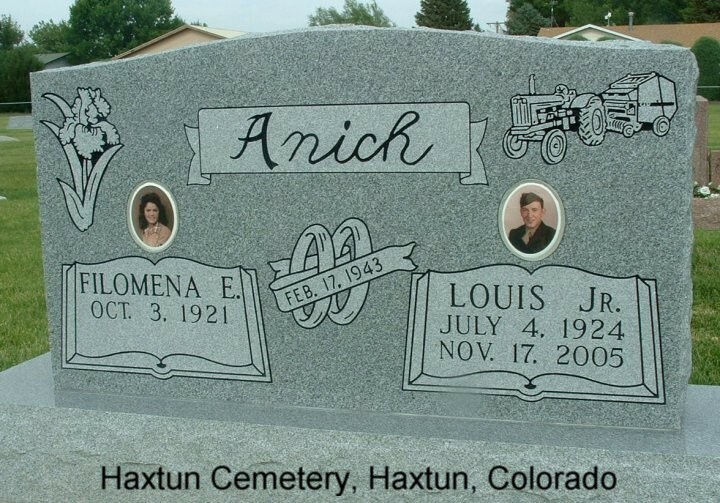 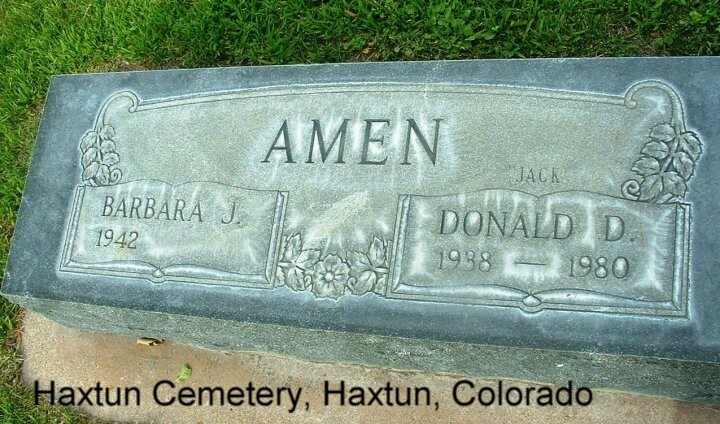 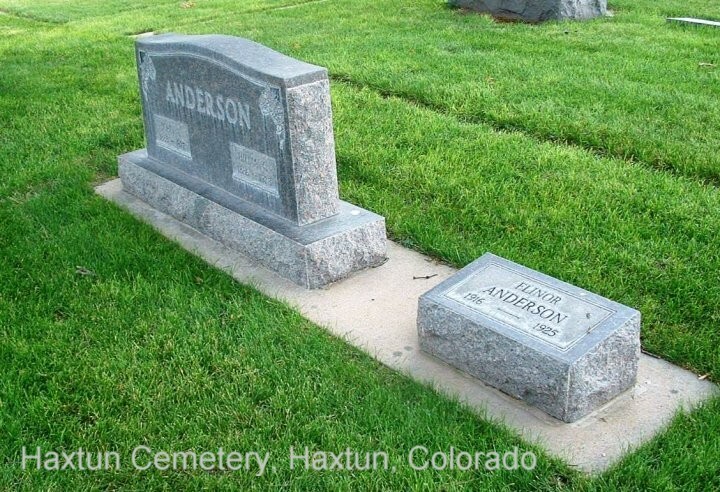 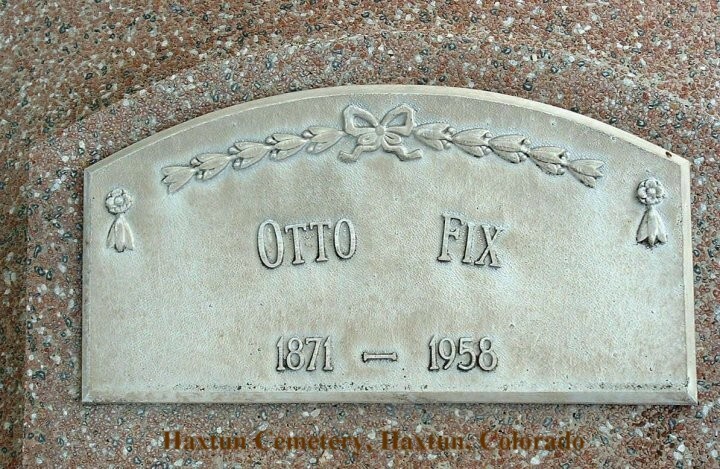 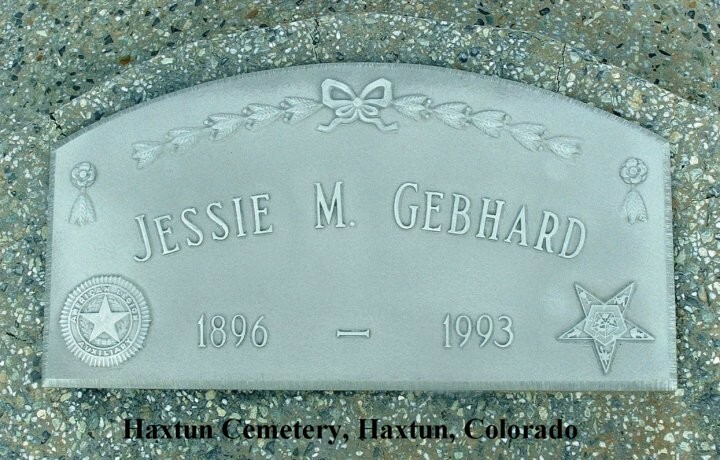 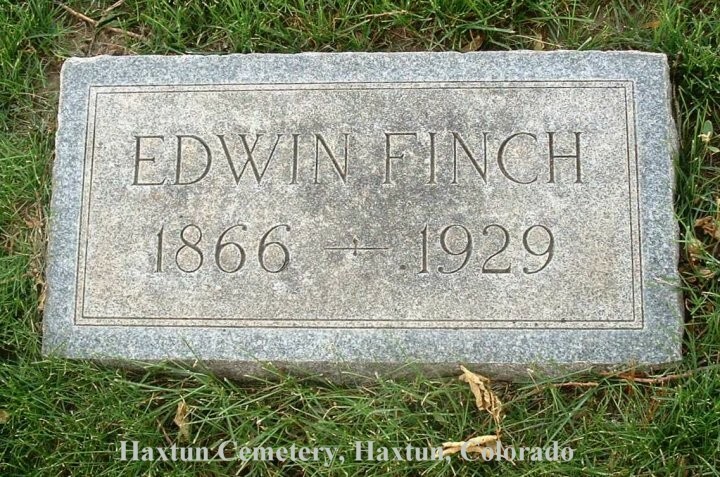 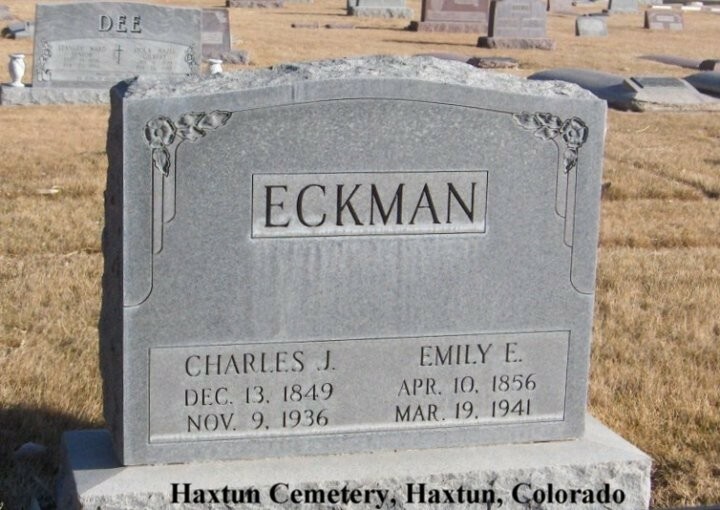 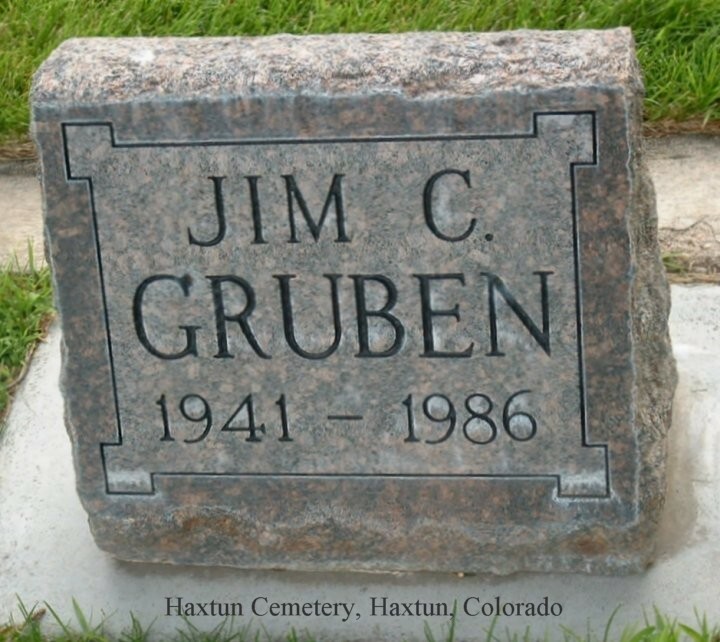 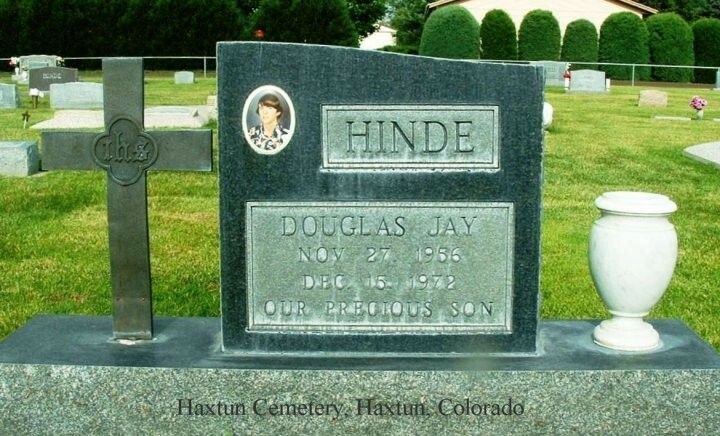 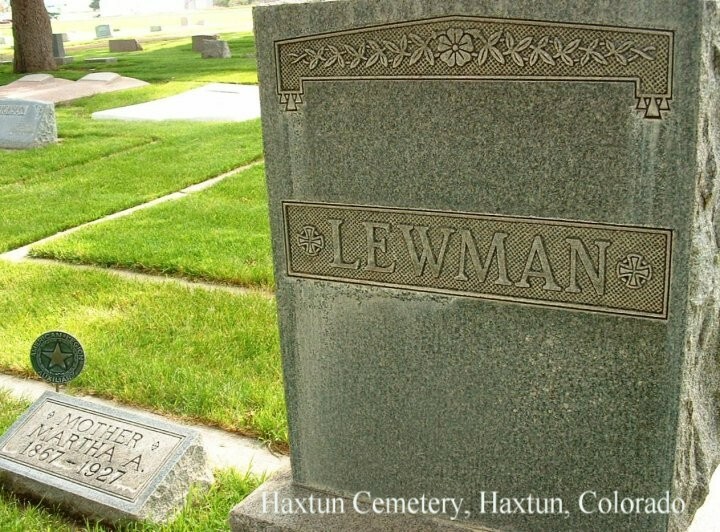 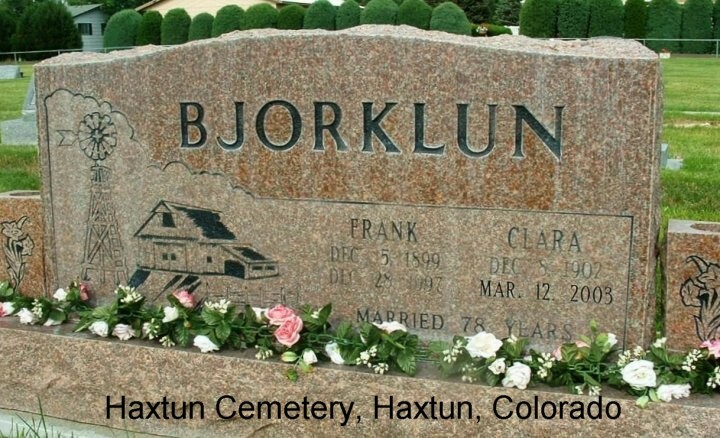 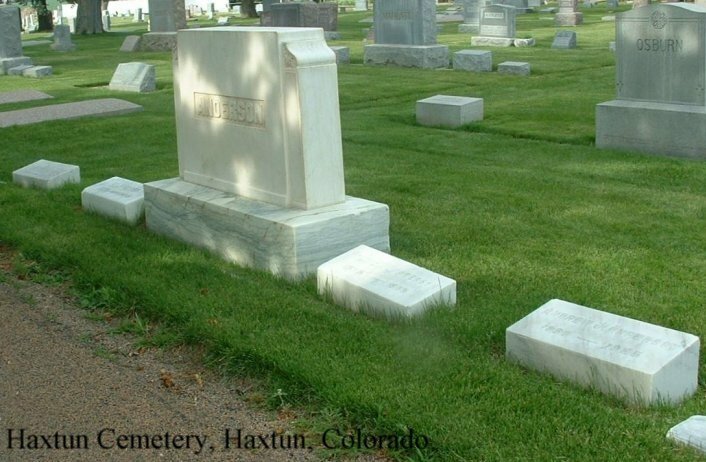 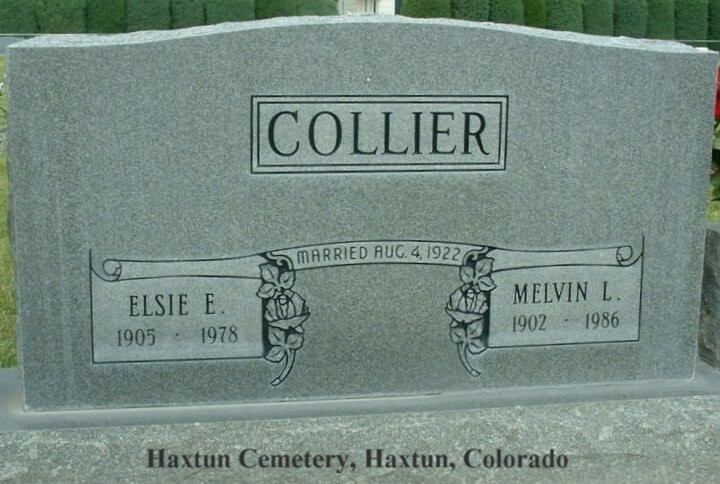 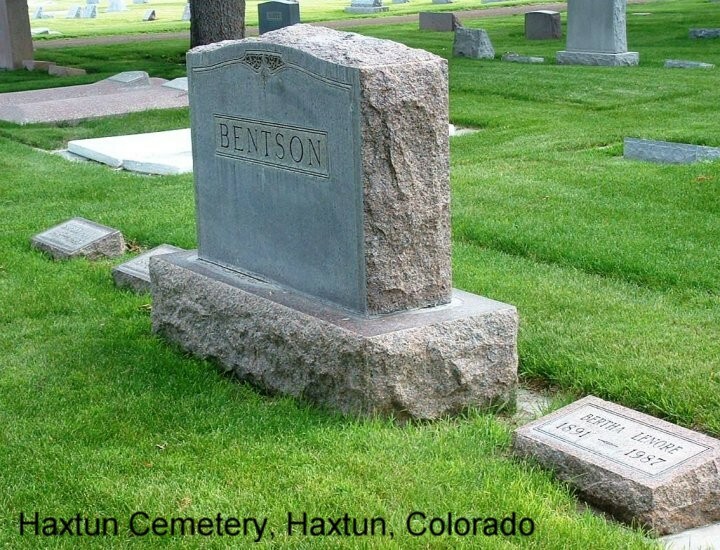 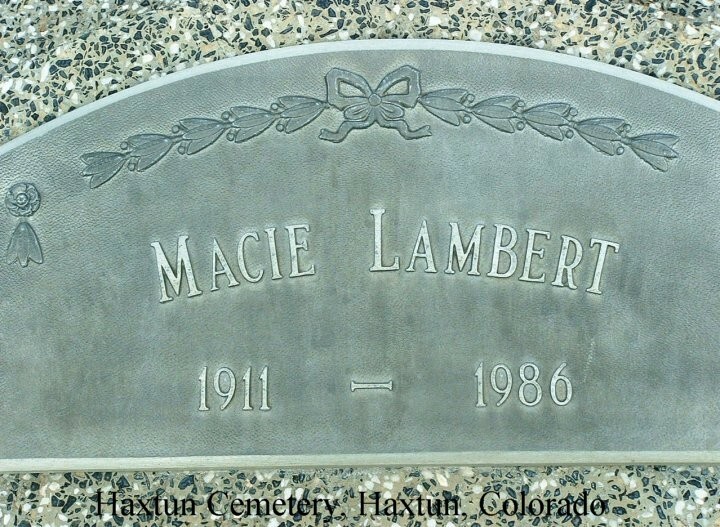 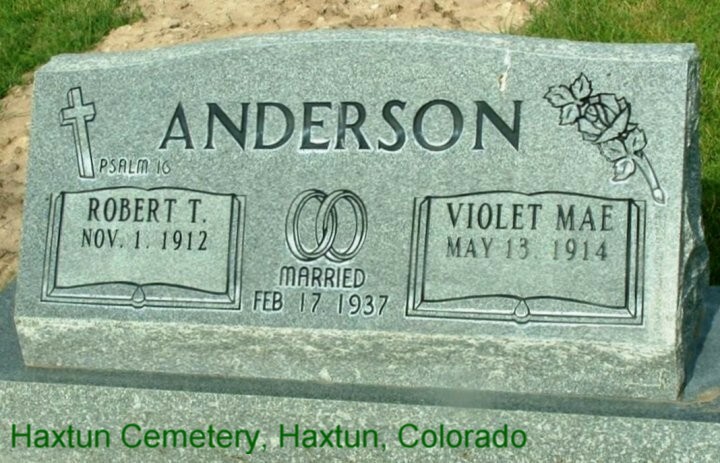 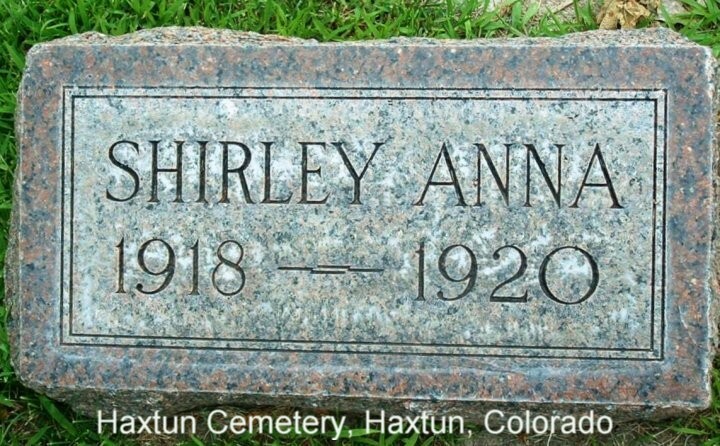 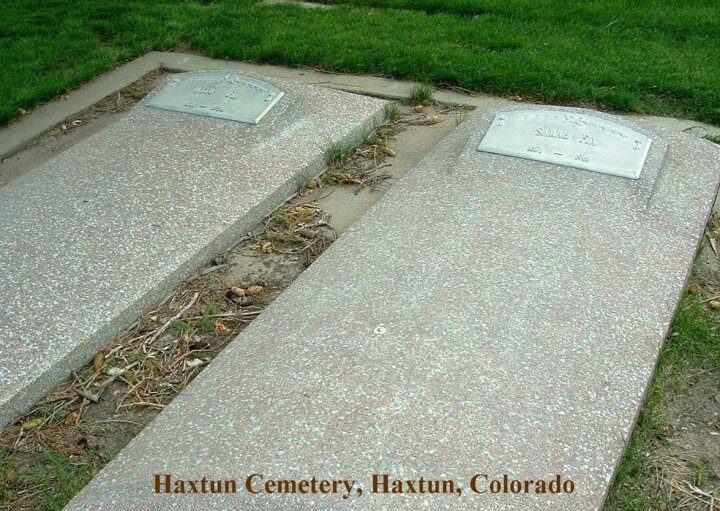 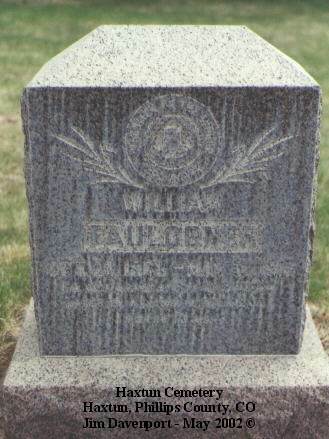 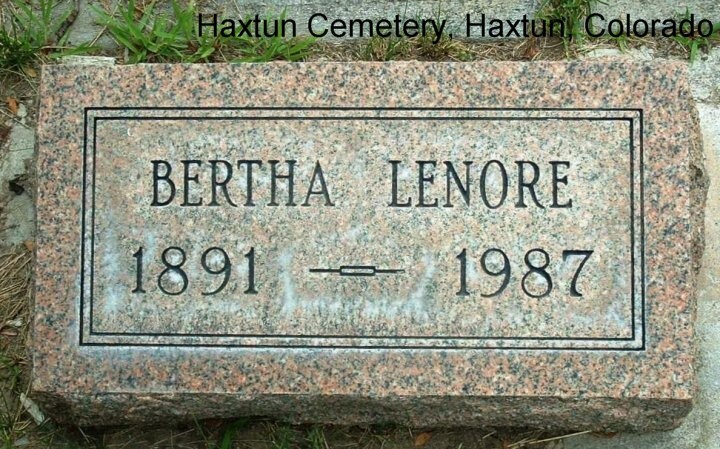 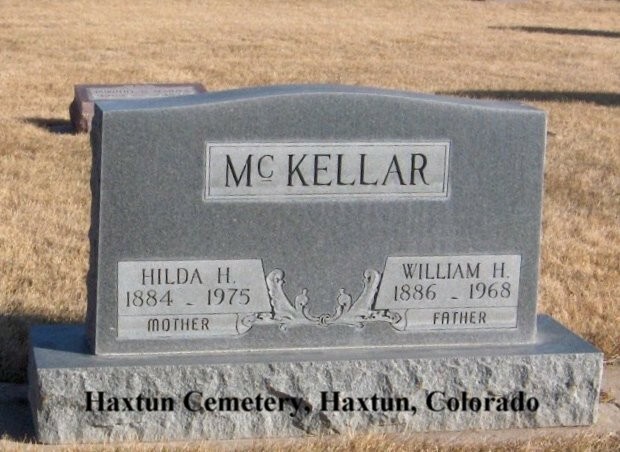 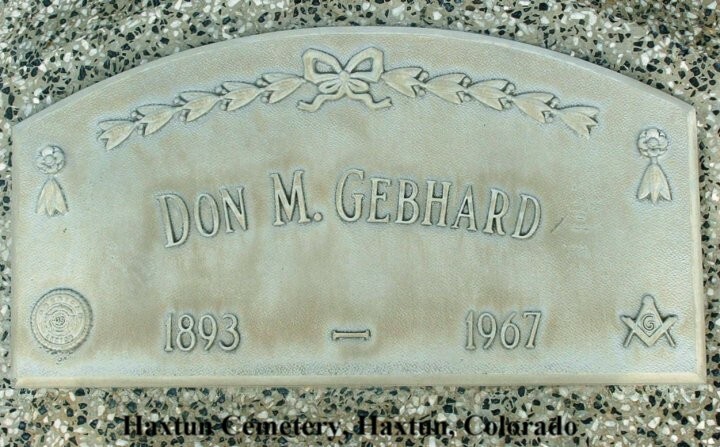 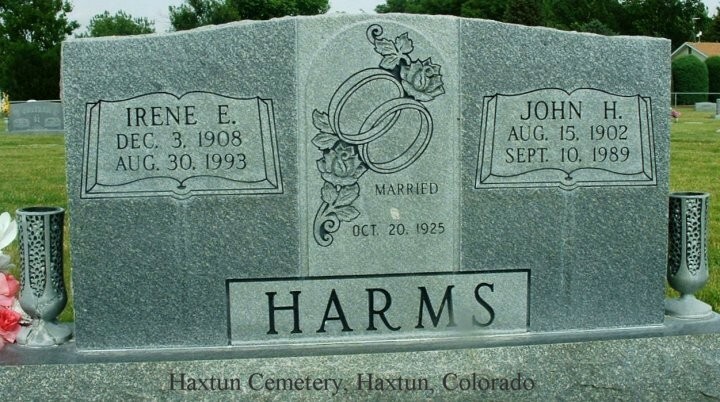 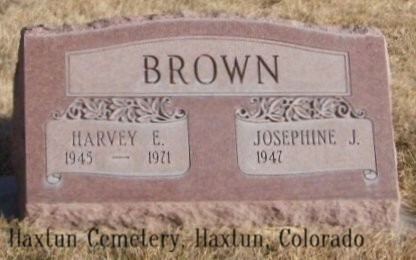 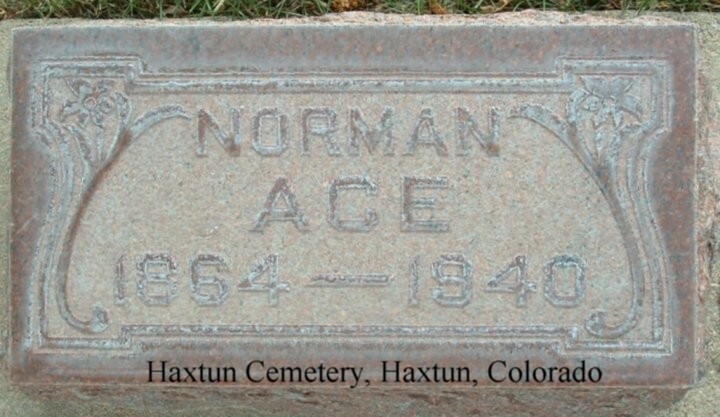 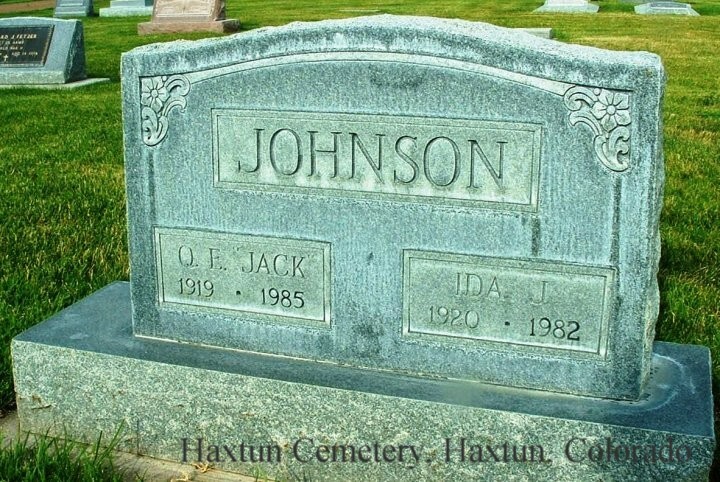 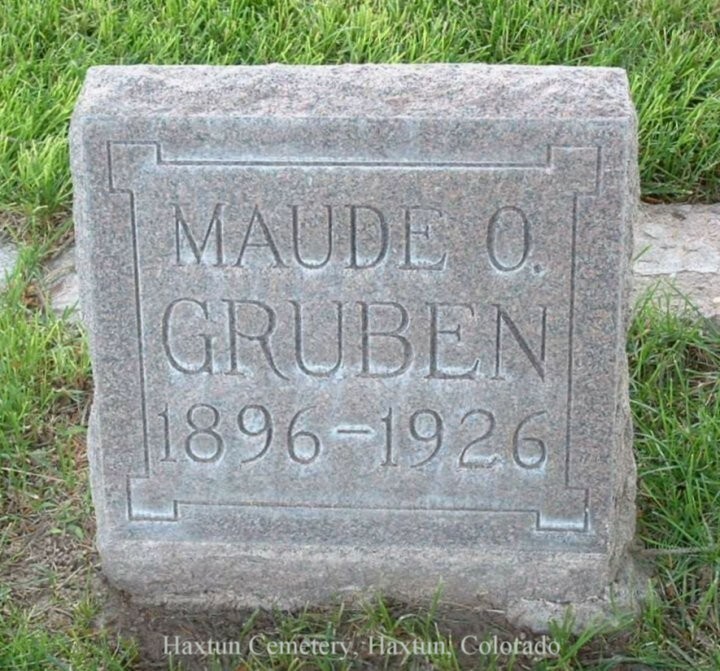 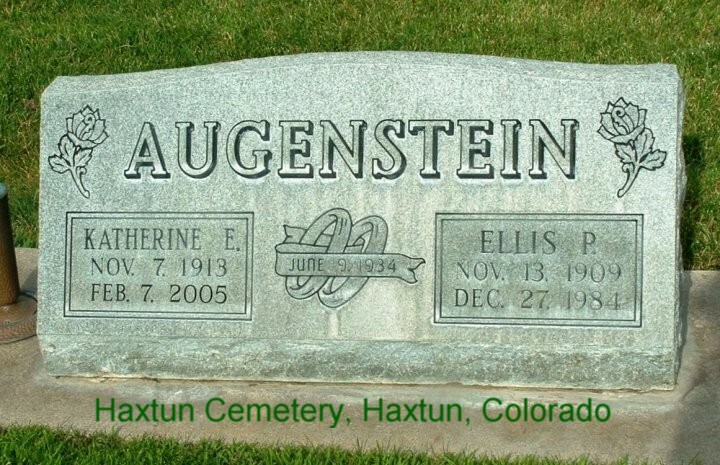 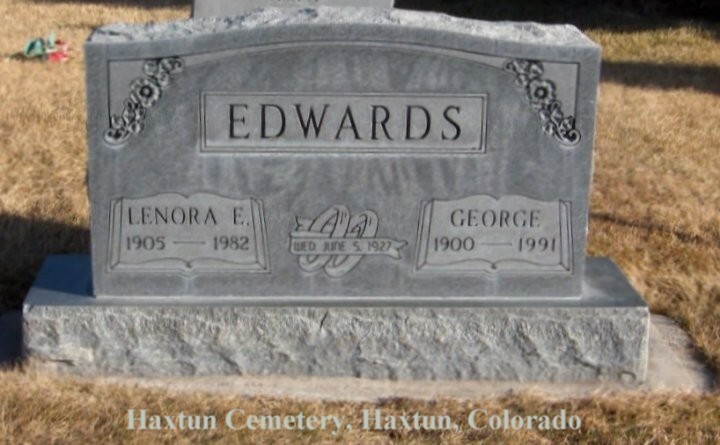 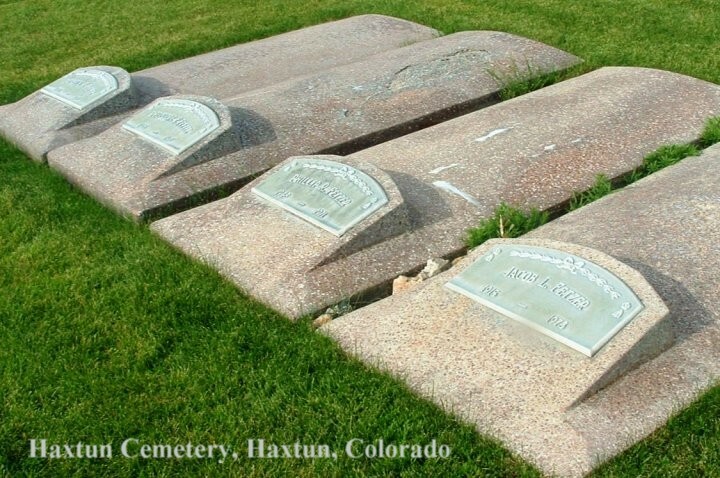 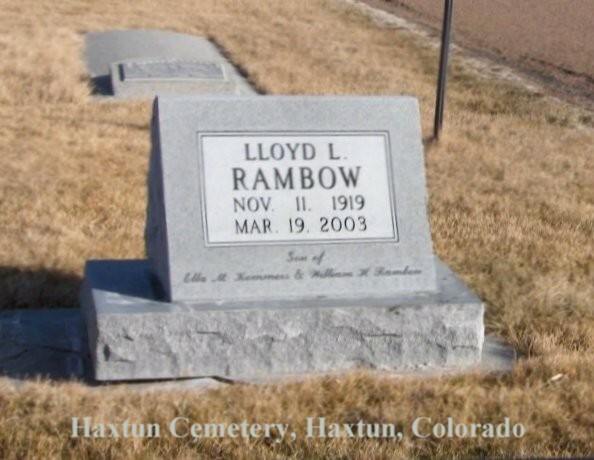 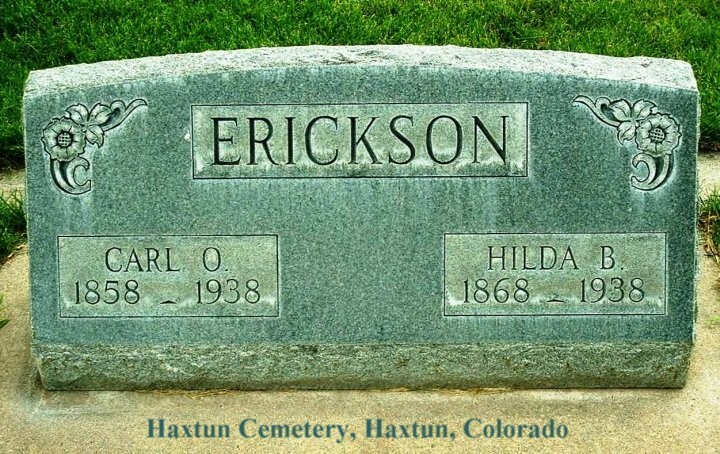 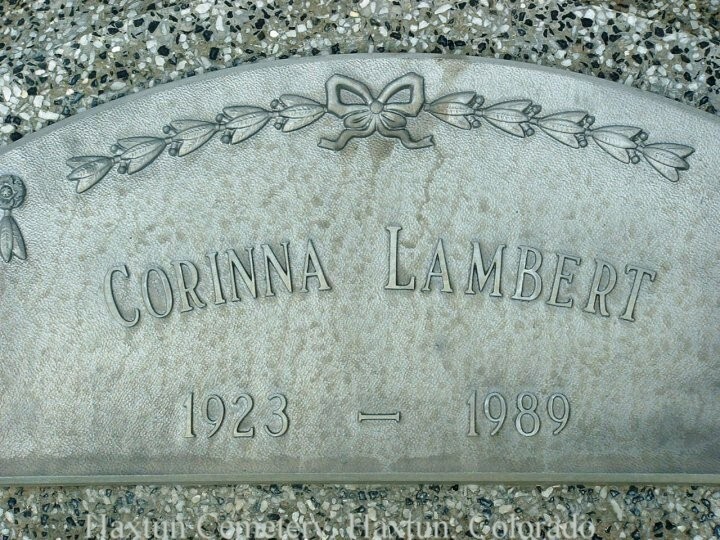 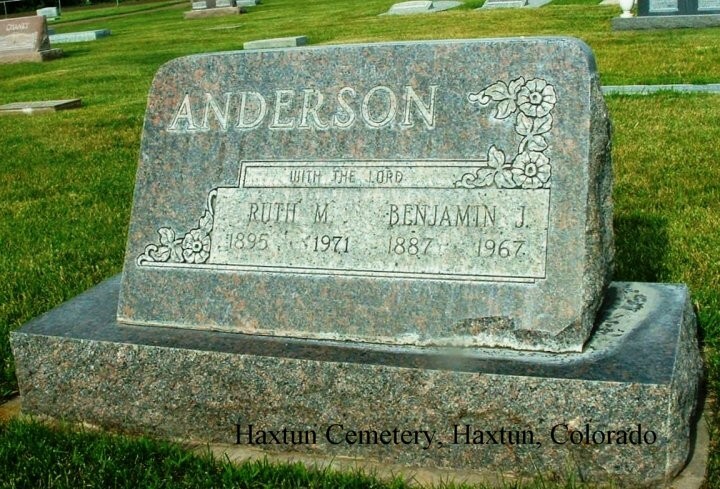 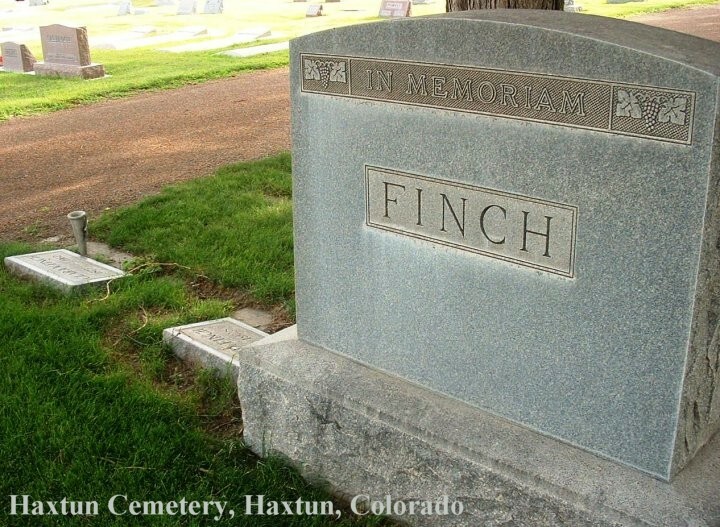 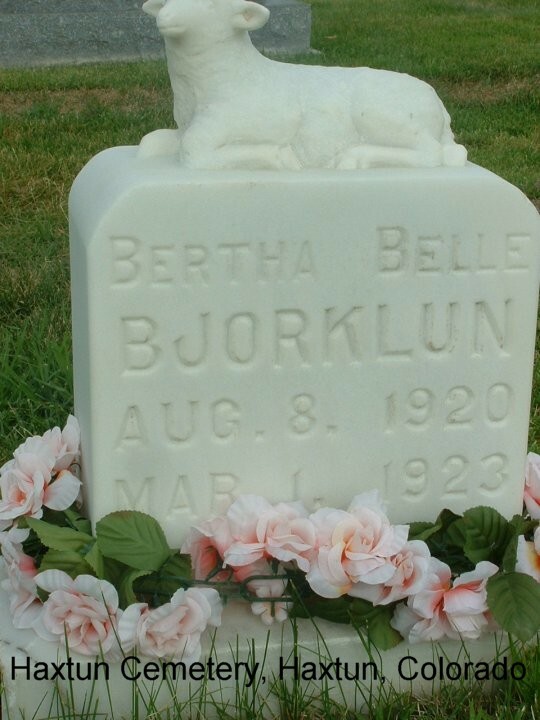 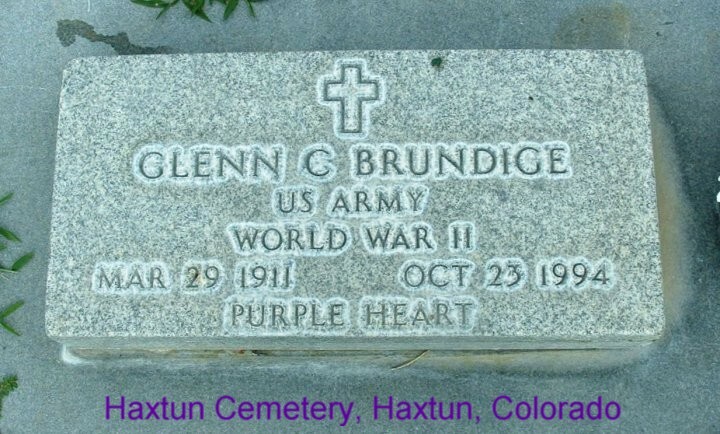 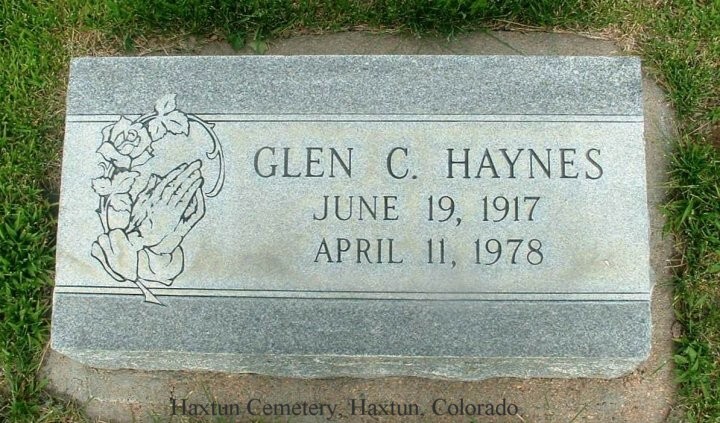 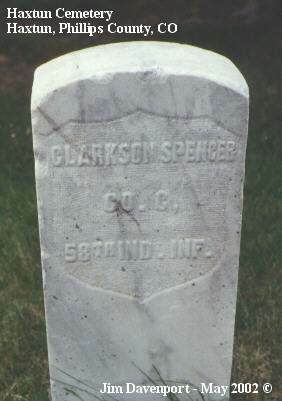 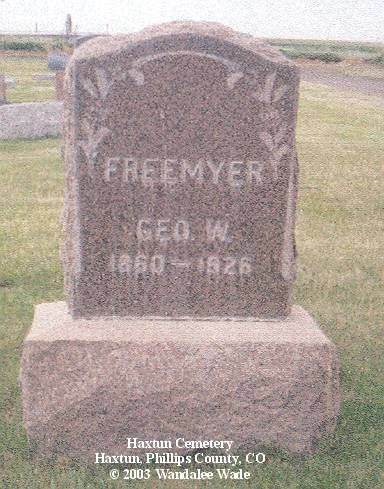 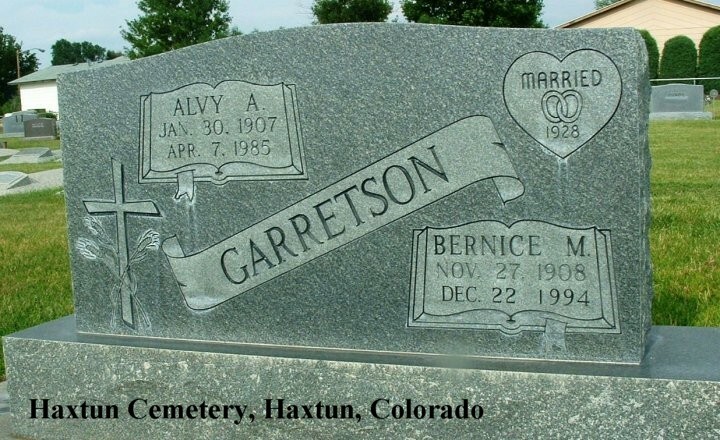 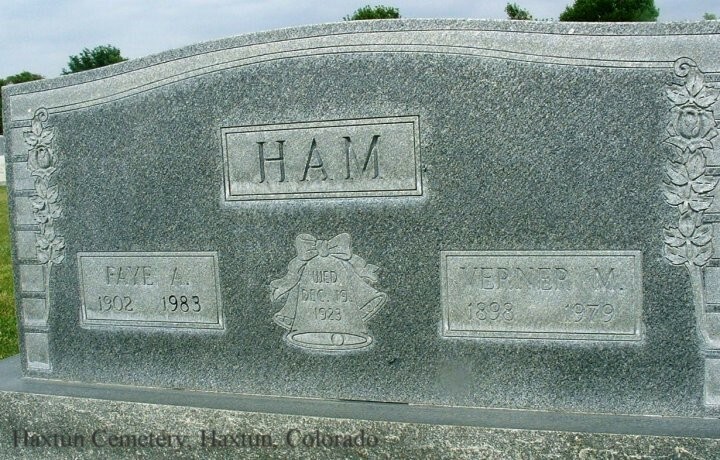 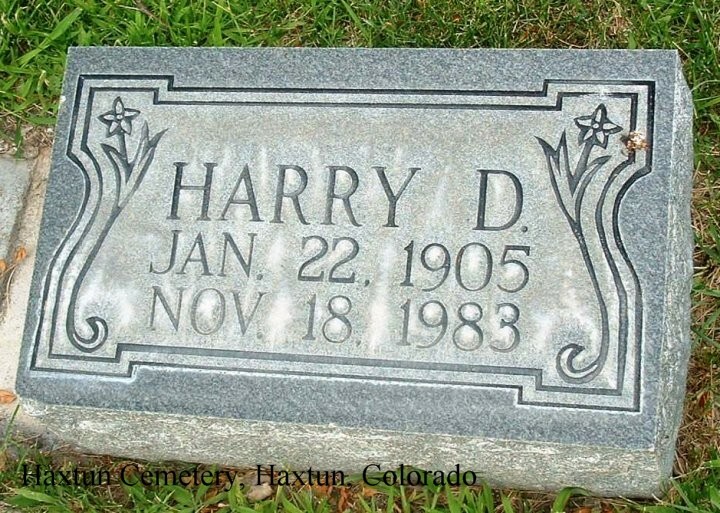 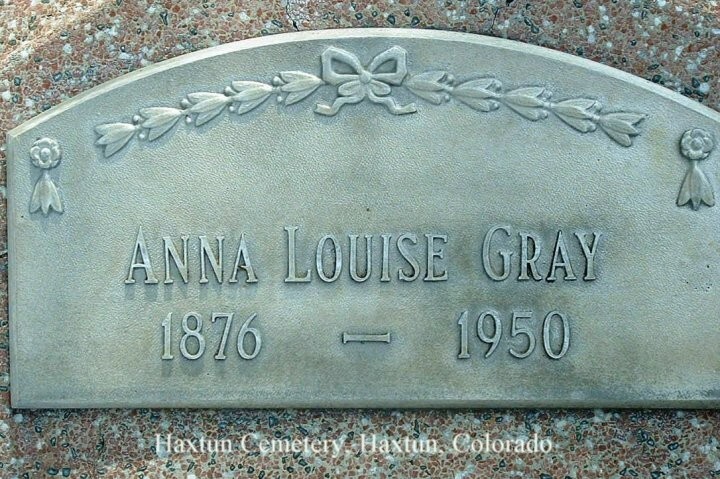 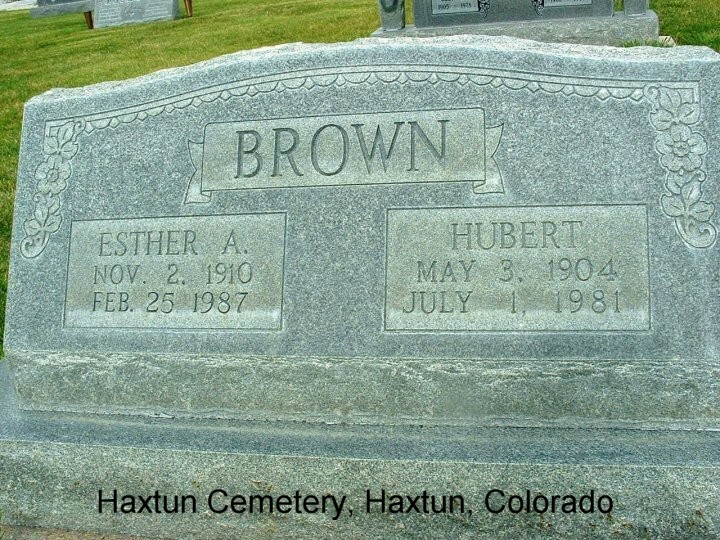 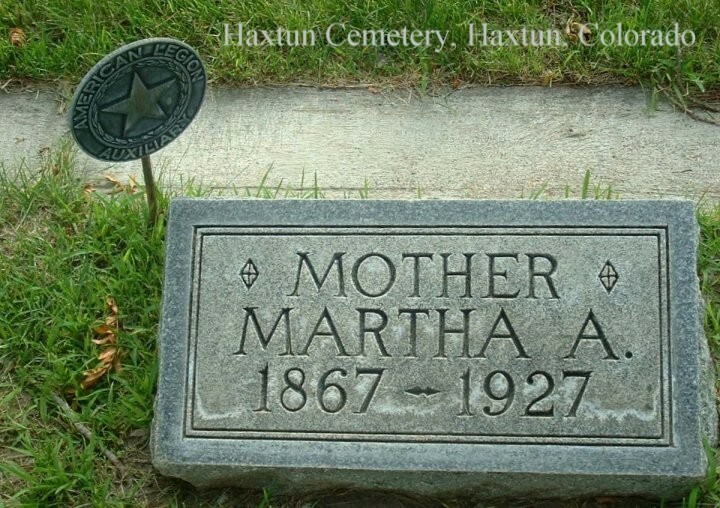 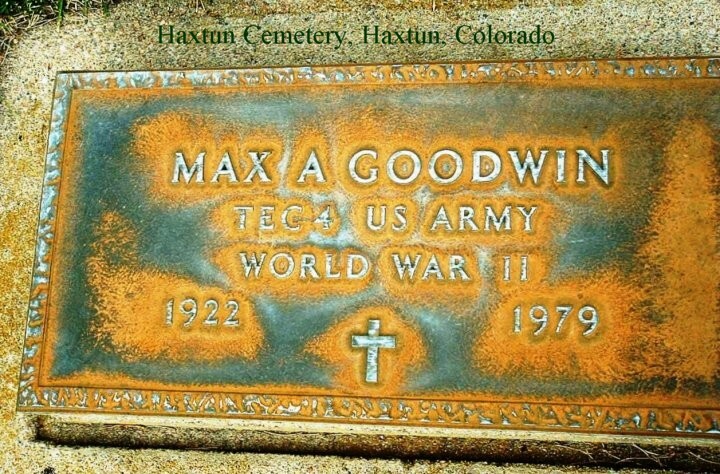 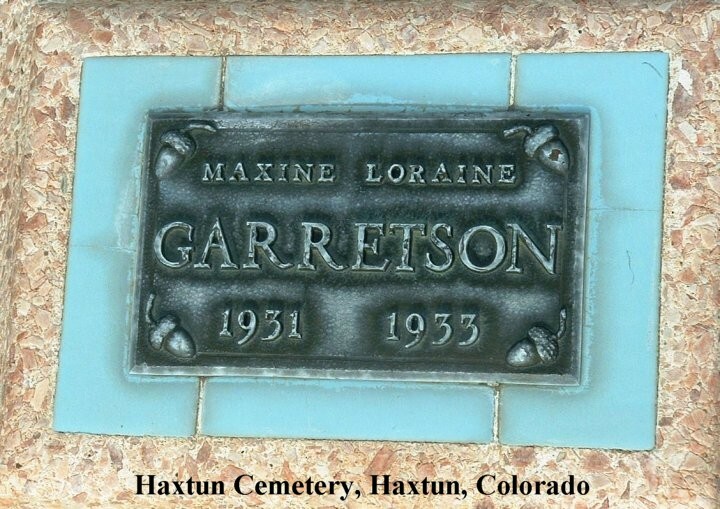 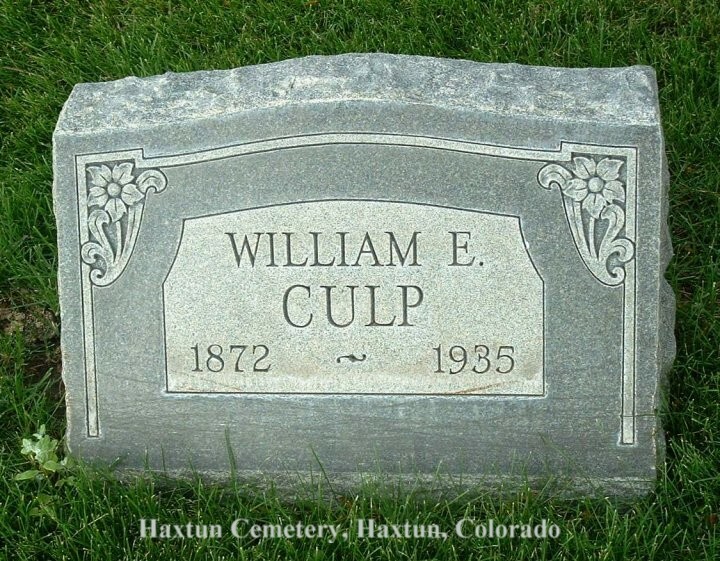 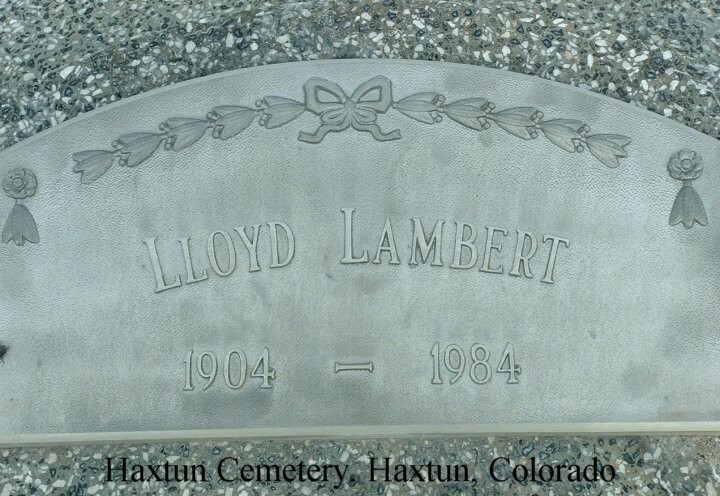 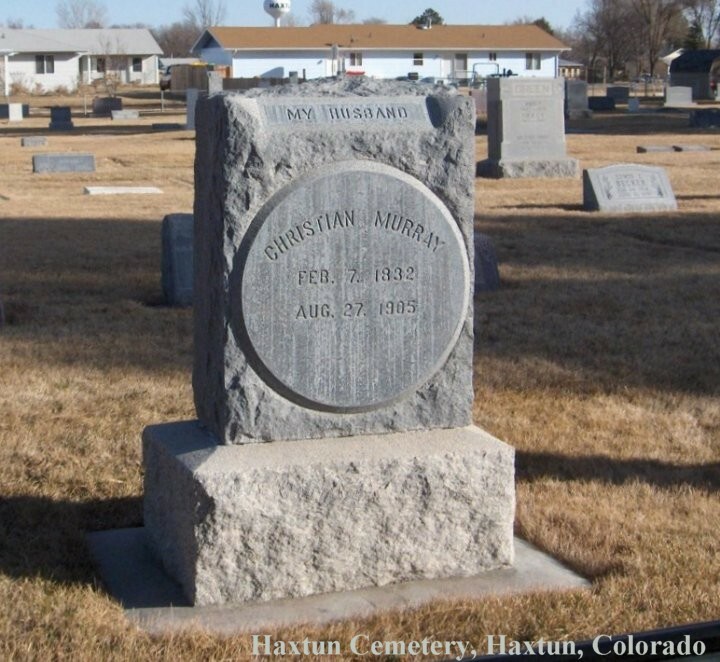 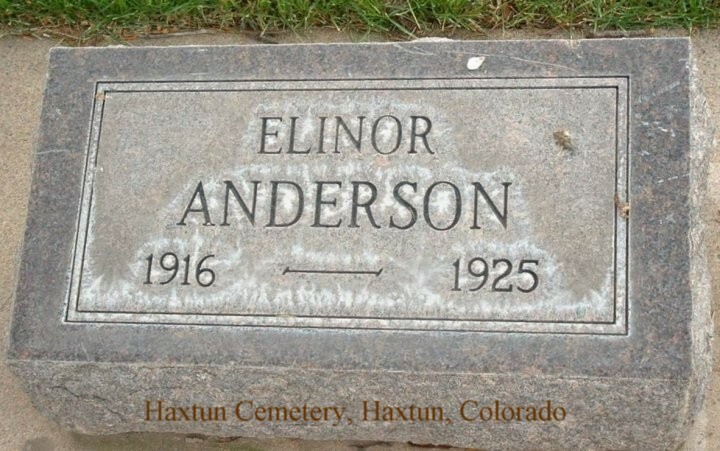 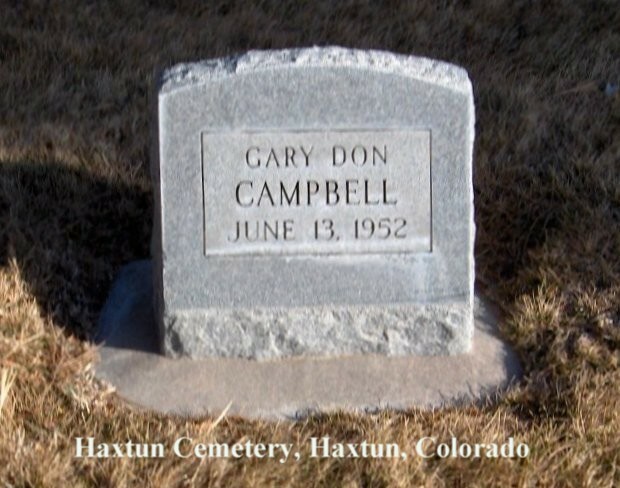 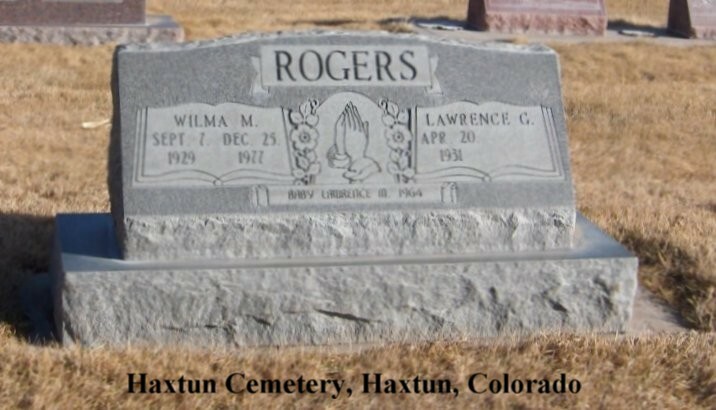 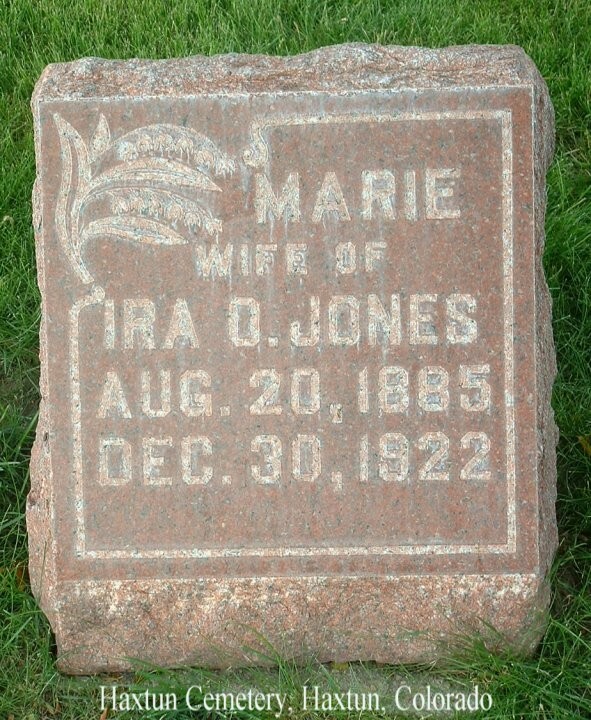 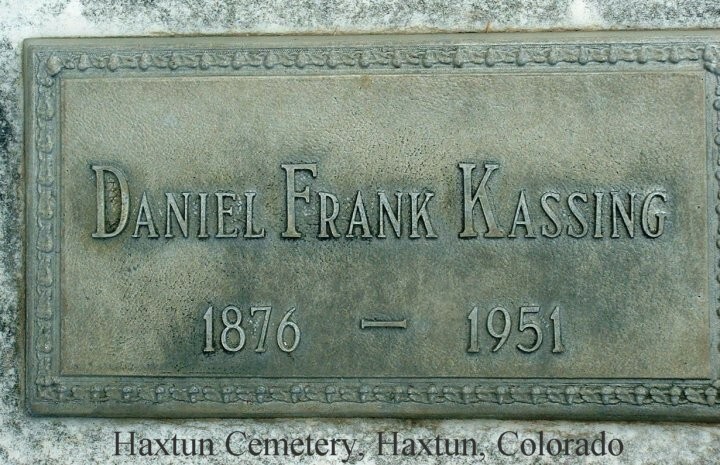 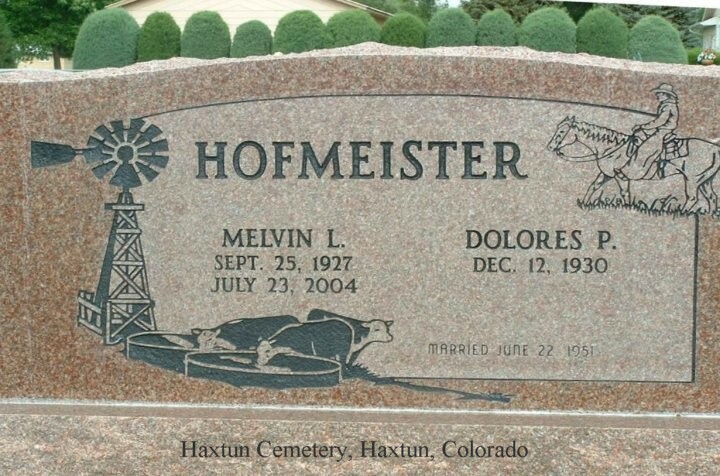 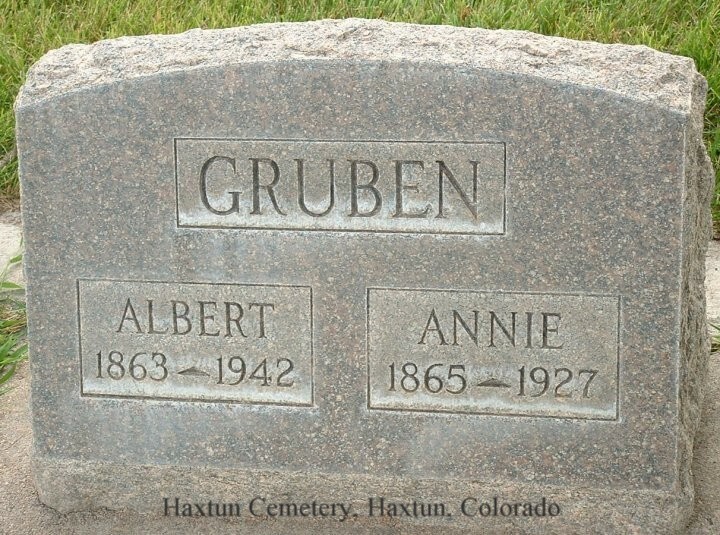 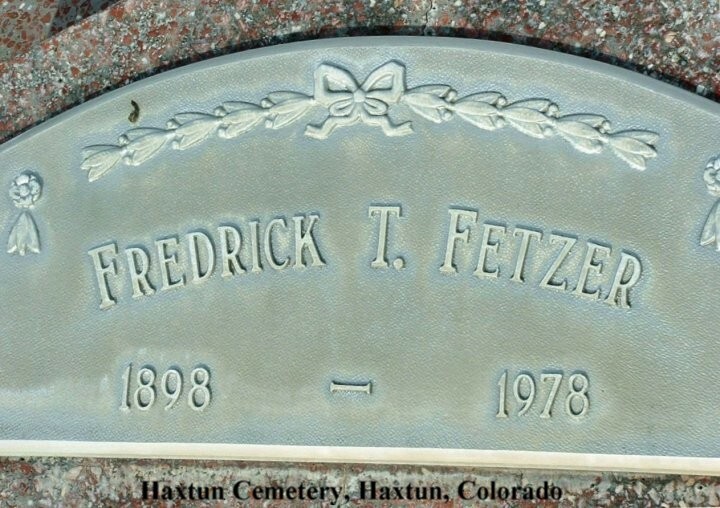 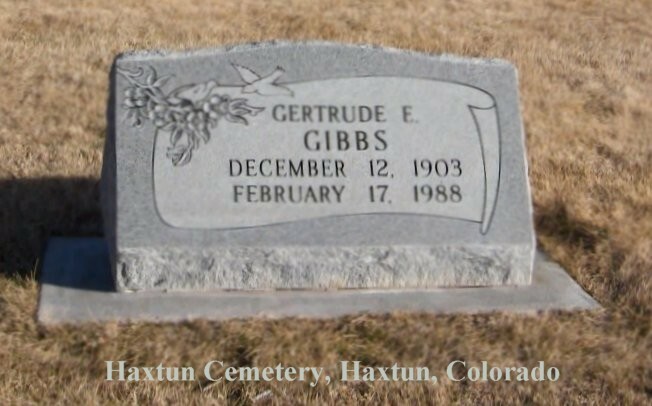 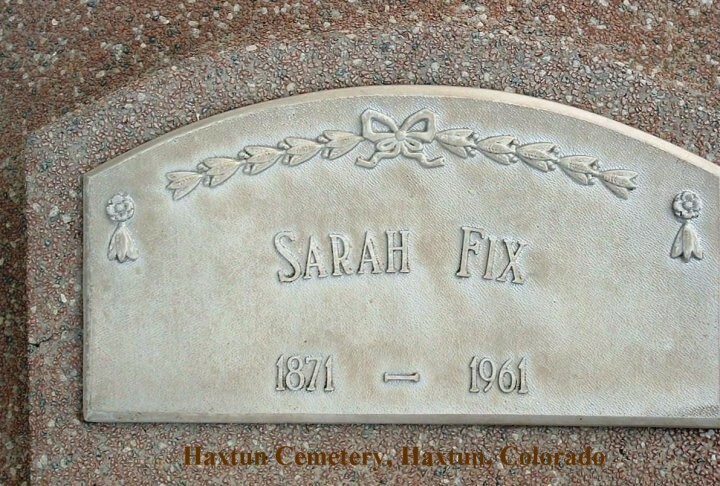 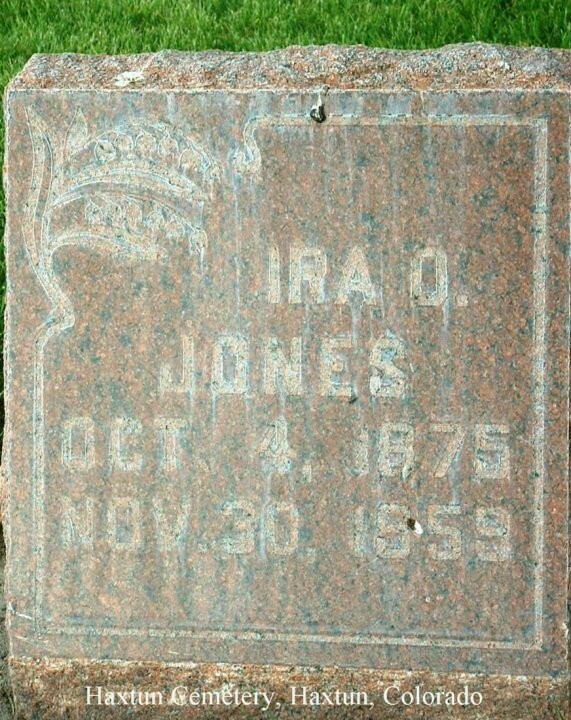 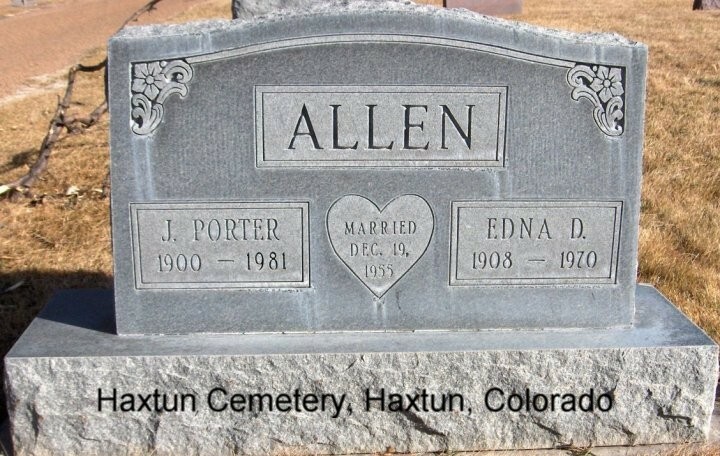 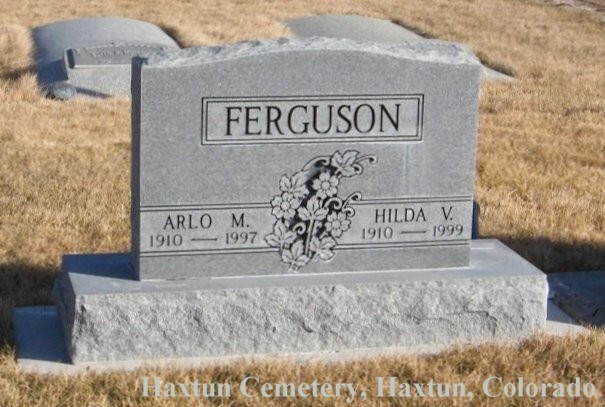 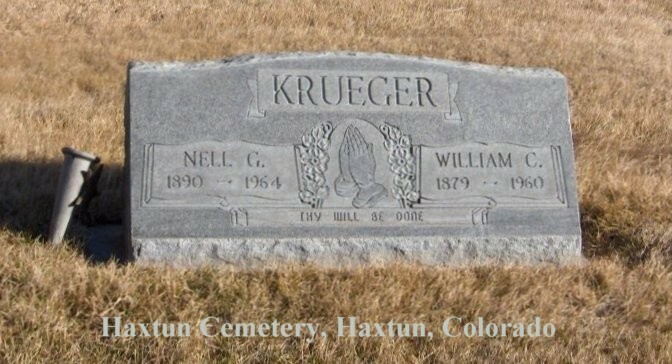 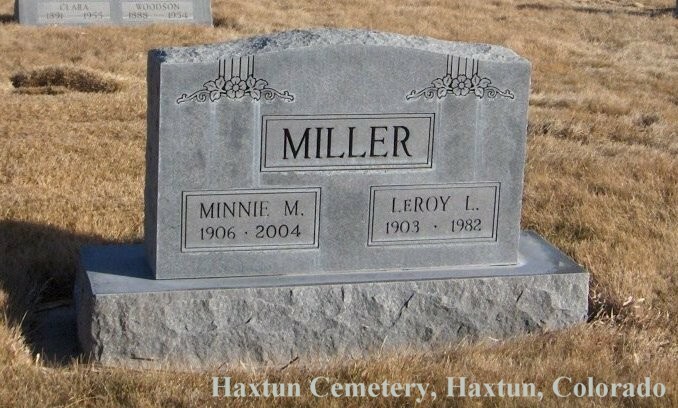 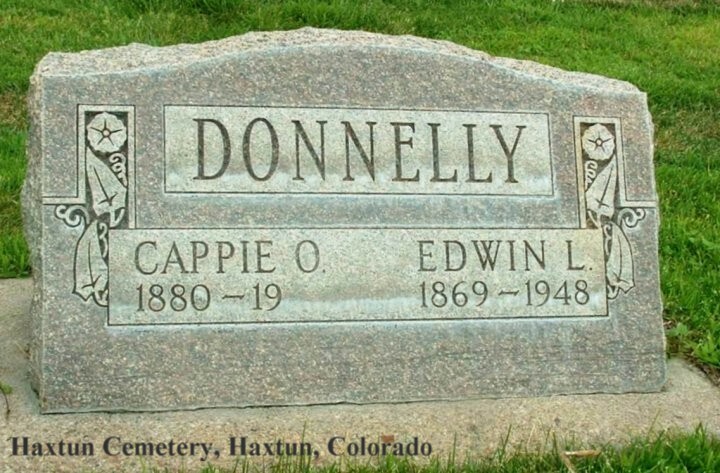 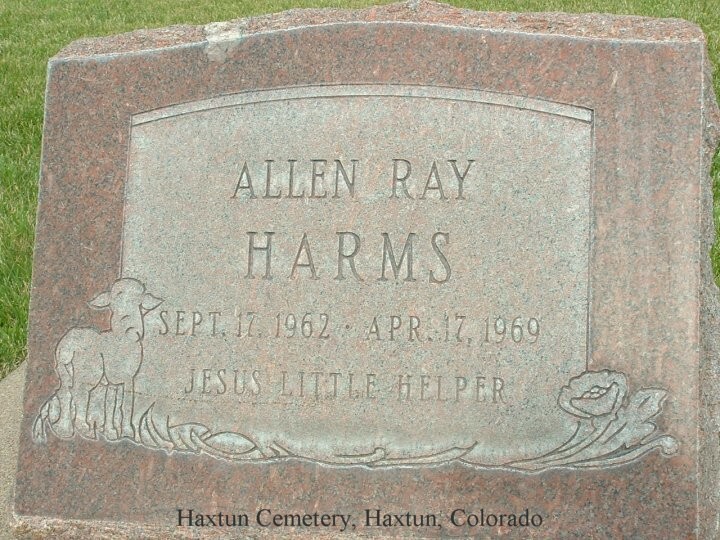 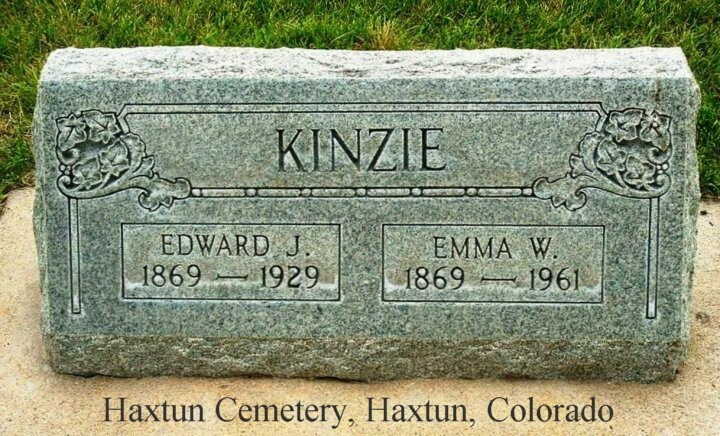 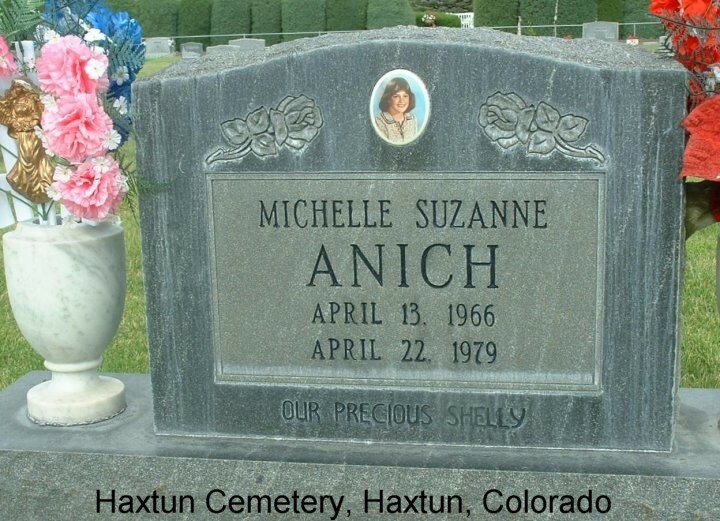 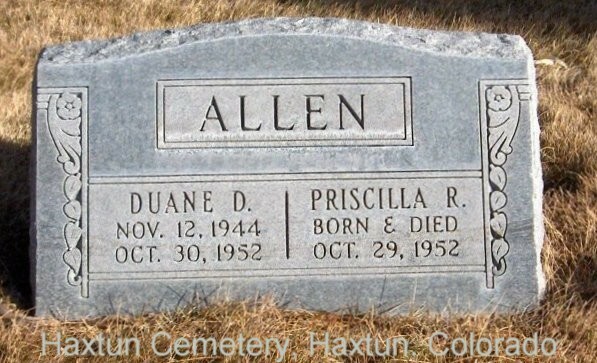 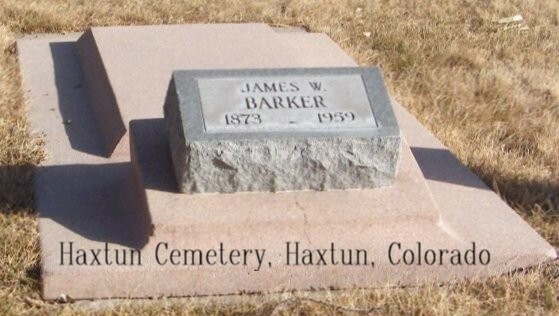 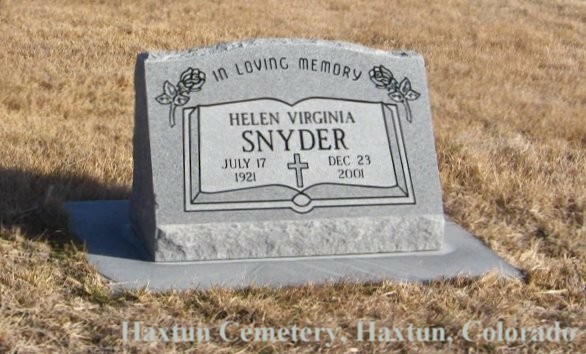 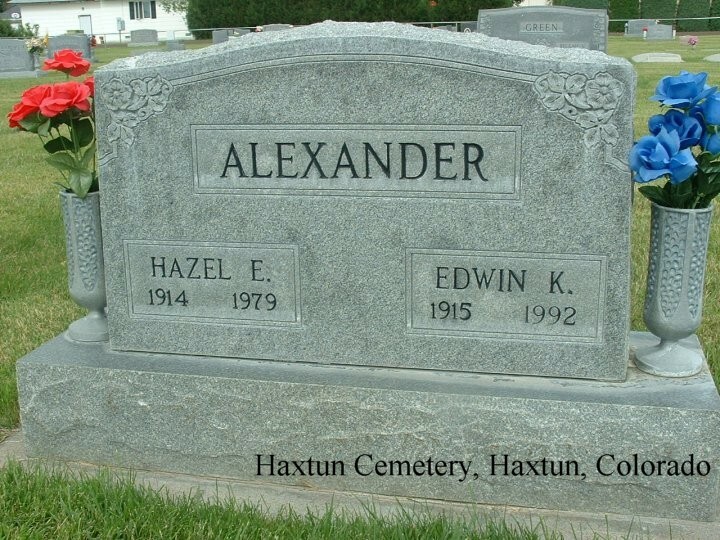 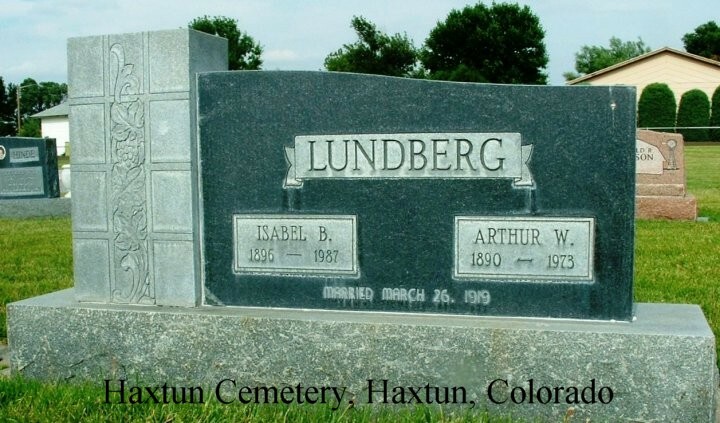 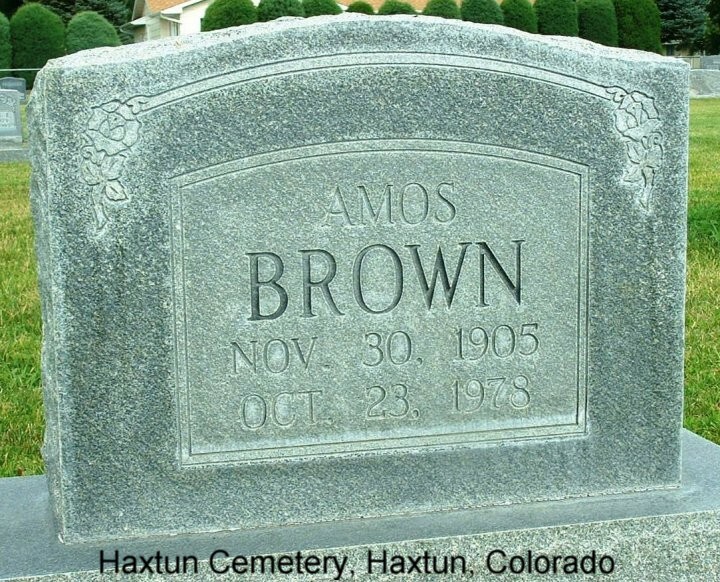 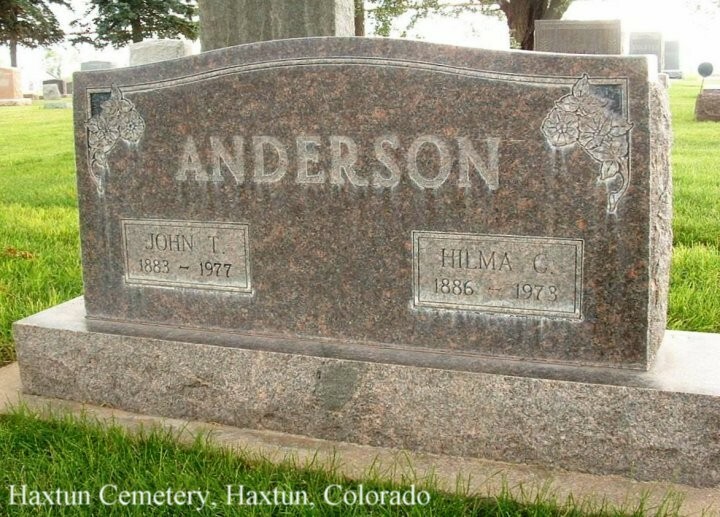 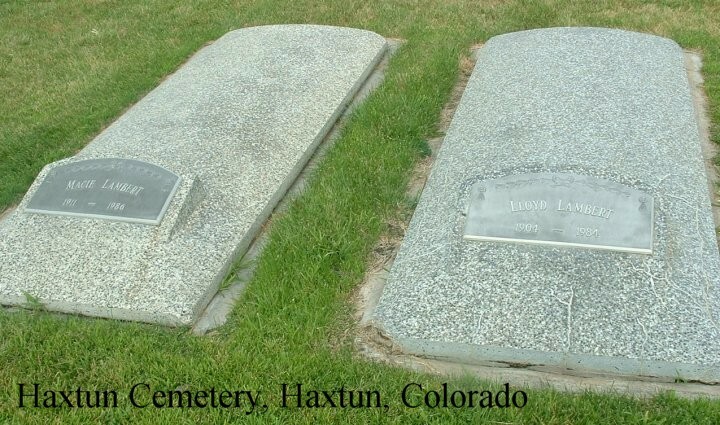 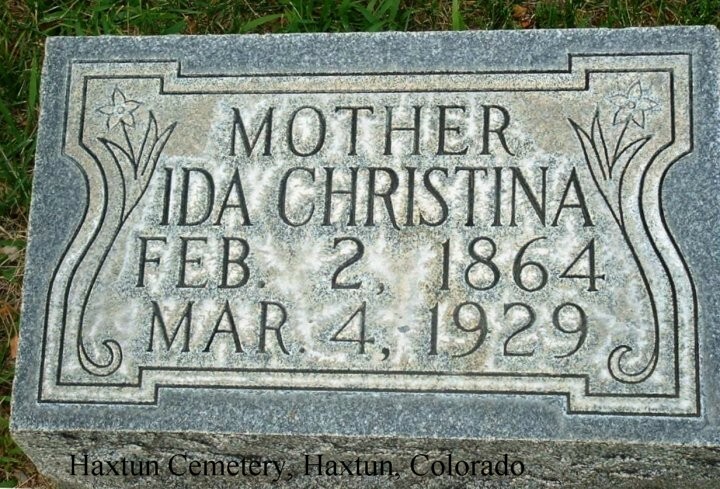 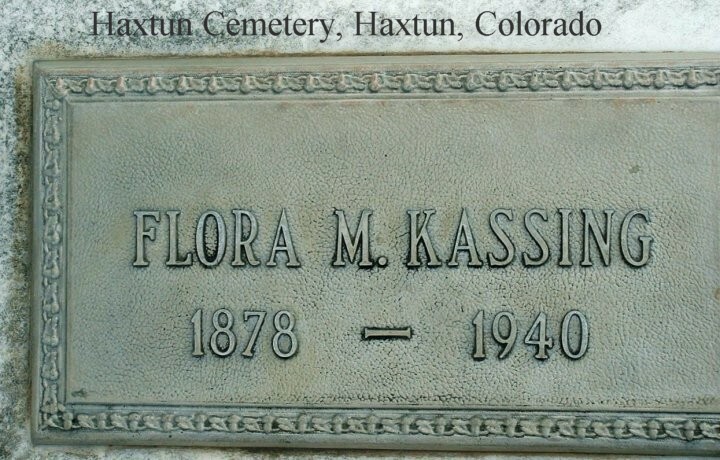 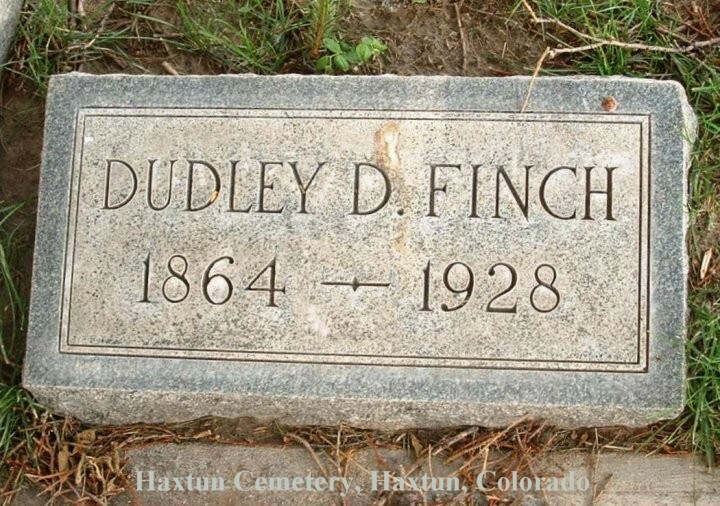 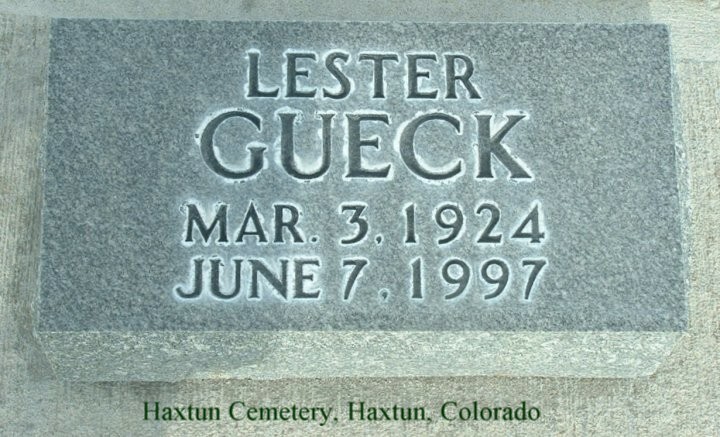 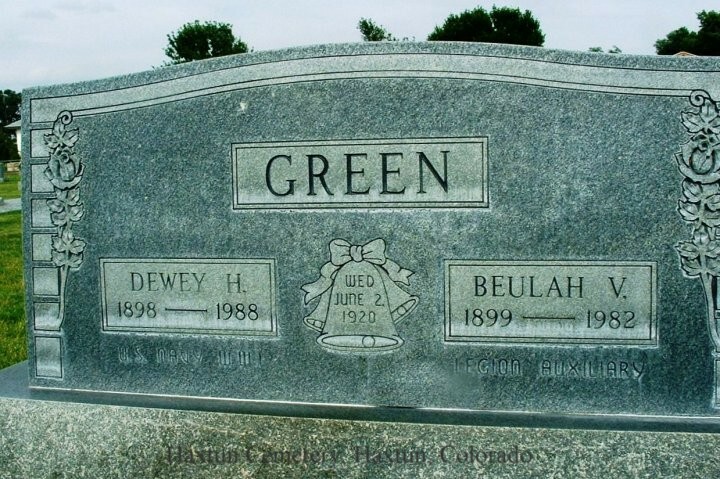 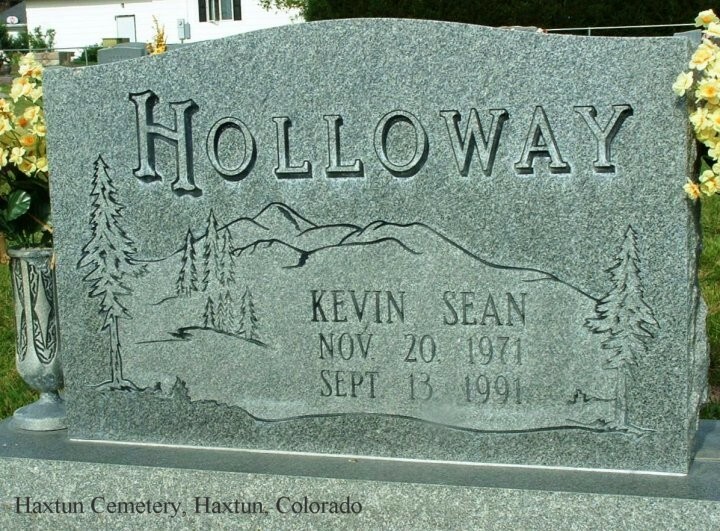 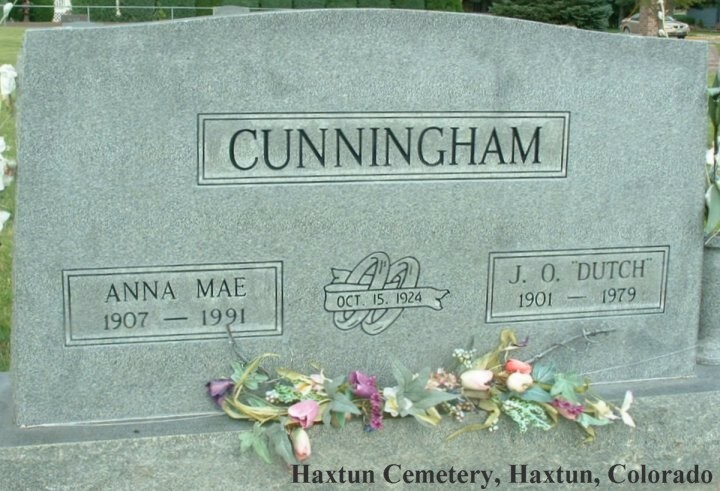 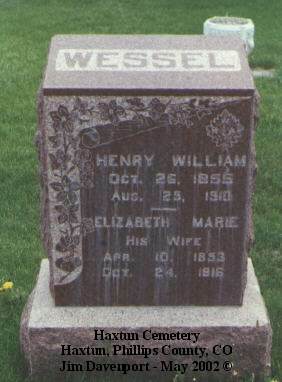 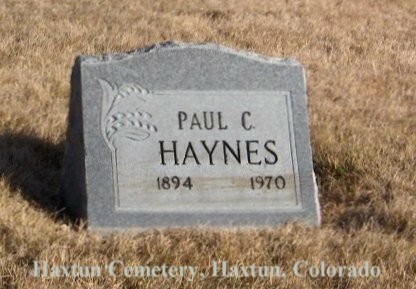 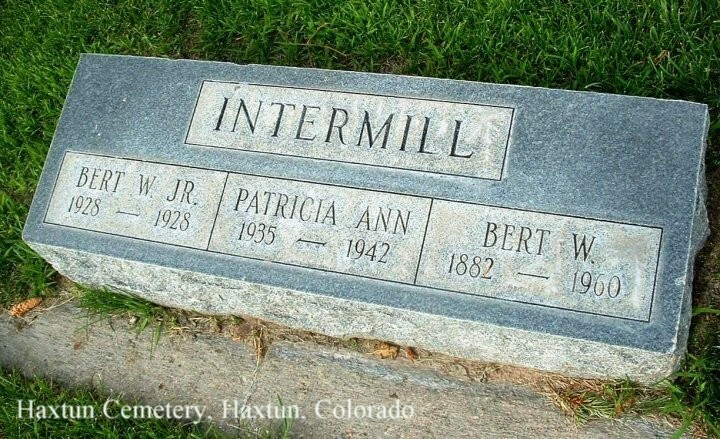 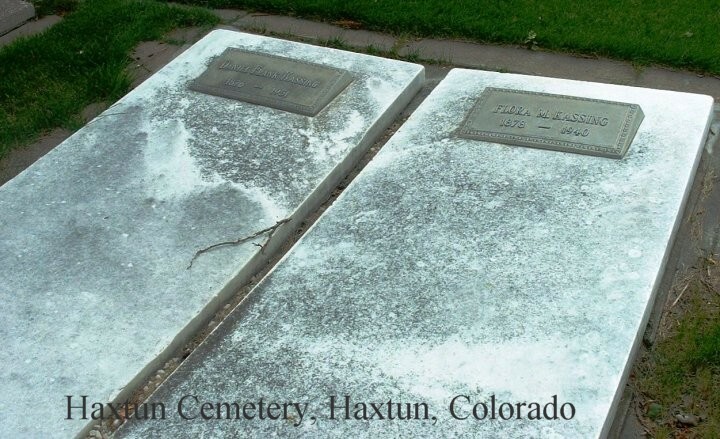 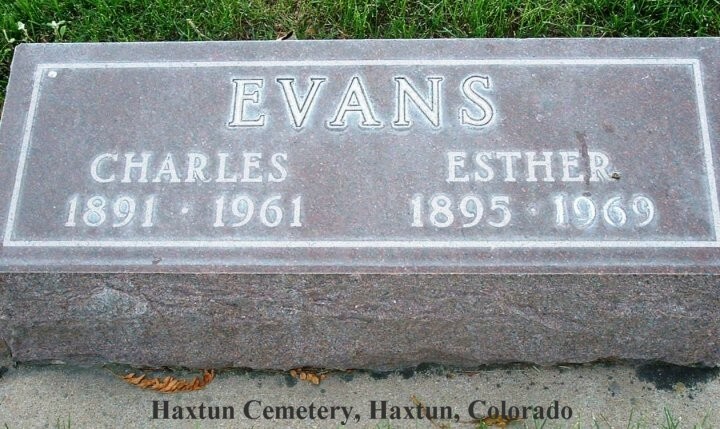 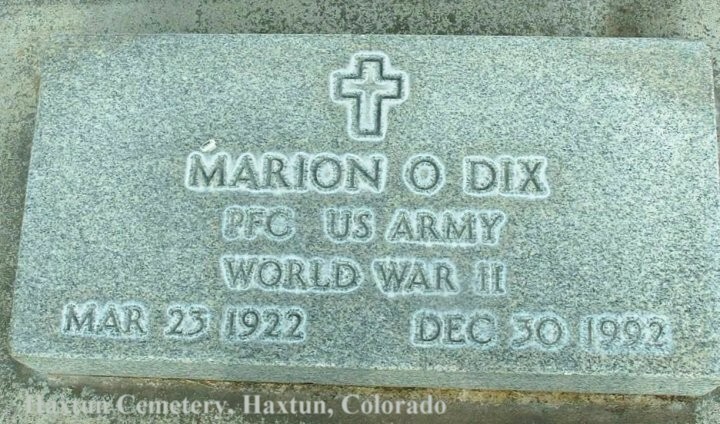 Do you have any headstone photos from this or any other Colorado cemetery to add to the collection? 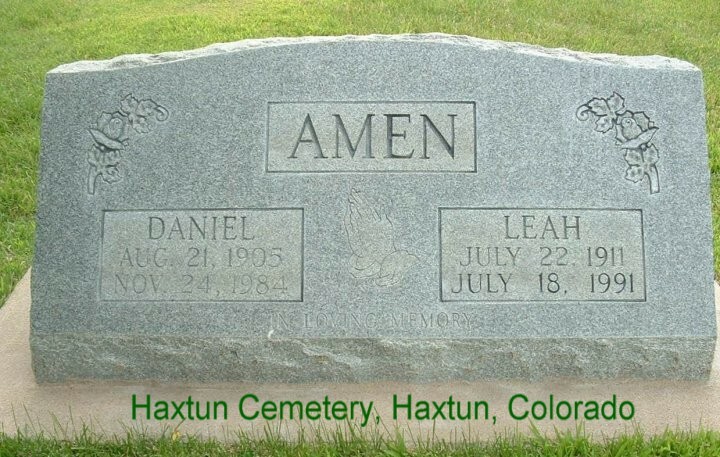 If so, see How To Contribute. 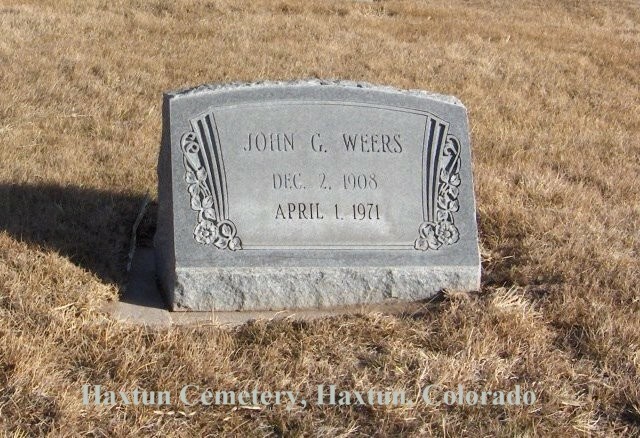 USGENWEB NOTICE: These electronic photographs may NOT be reproduced in any format for profit or presentation by other organizations or persons. 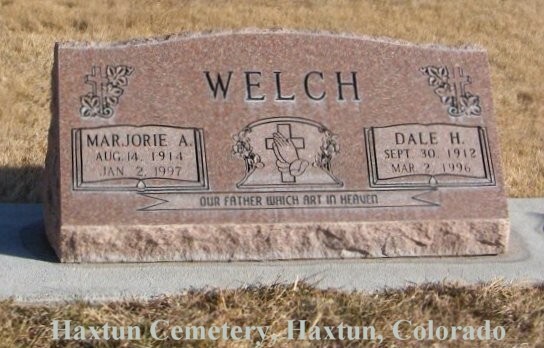 Persons or organizations desiring to use this material, must obtain the written consent of the contributor, or the legal representative of the submitter, and contact the listed USGenWeb archivist with proof of this consent. 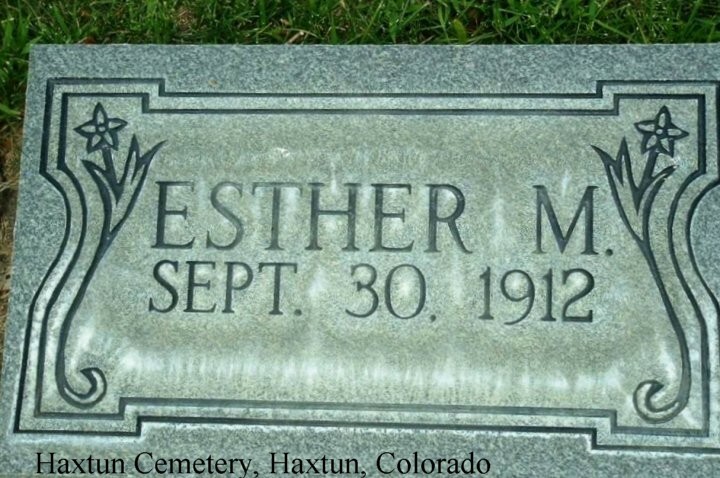 The submitter has given permission to the USGenWeb Archives to store the file permanently for free access.